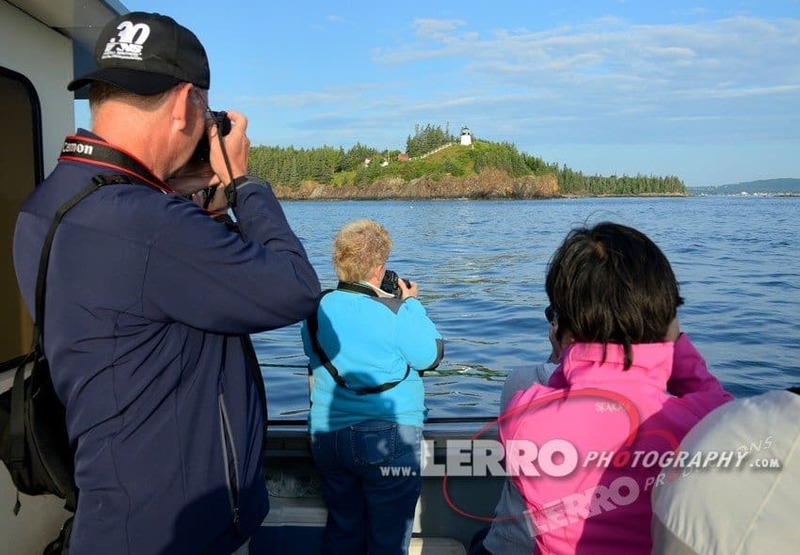 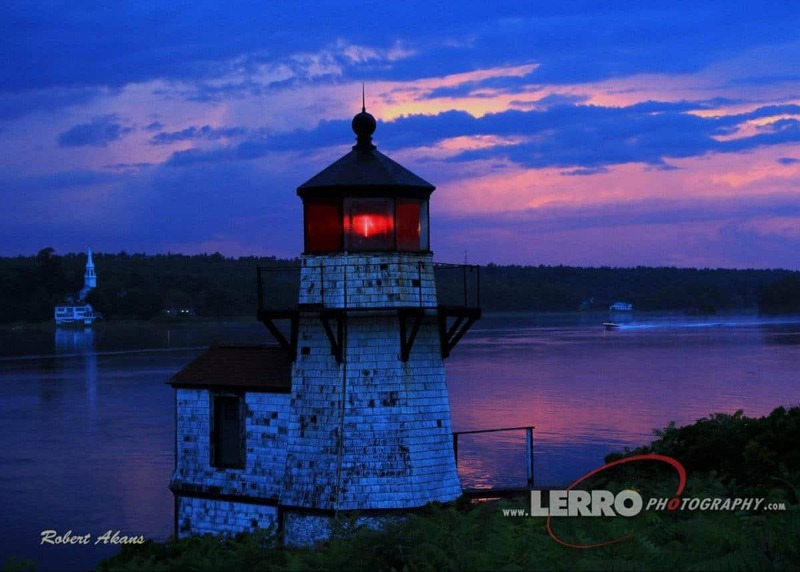 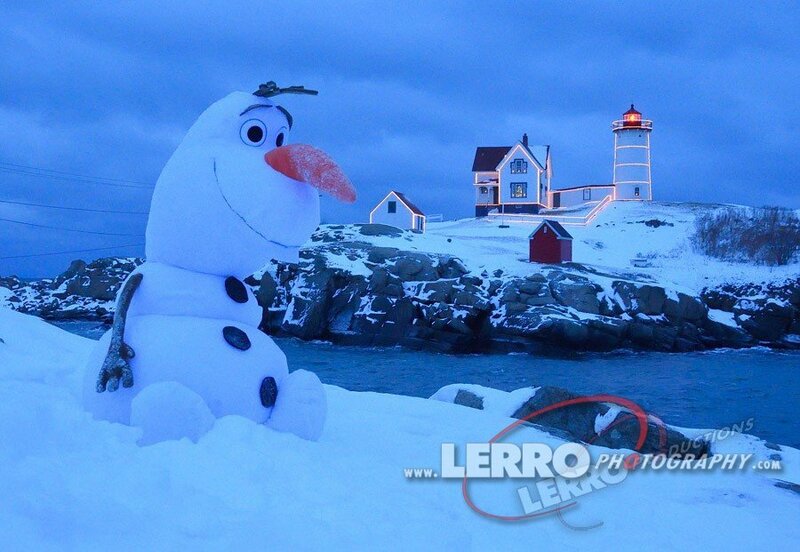 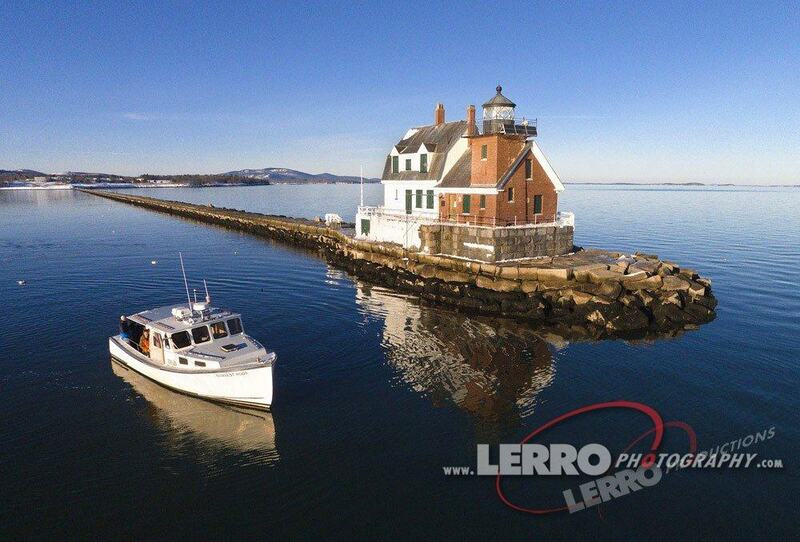 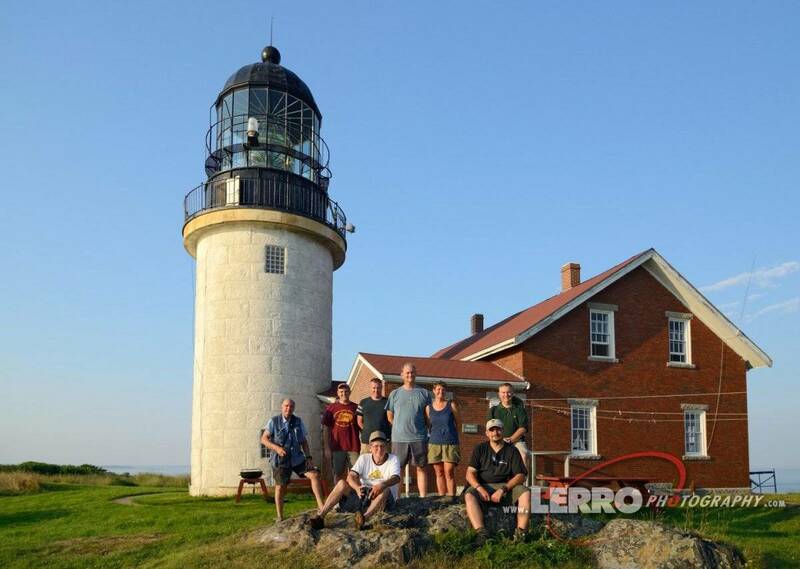 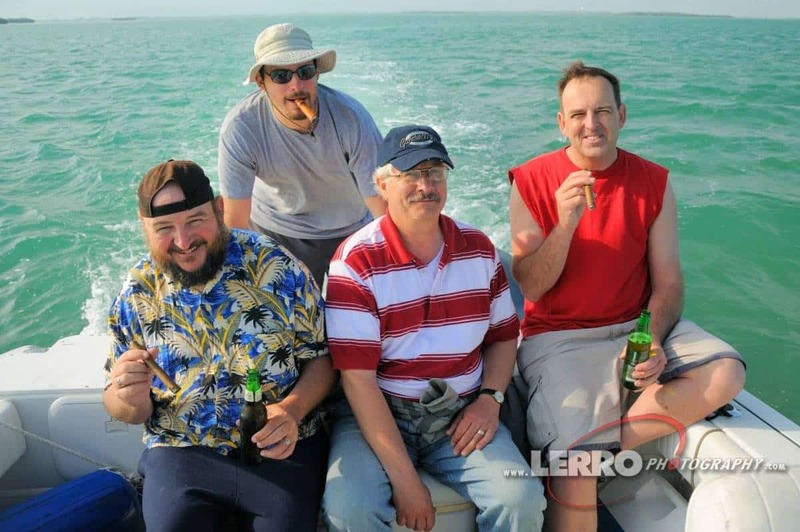 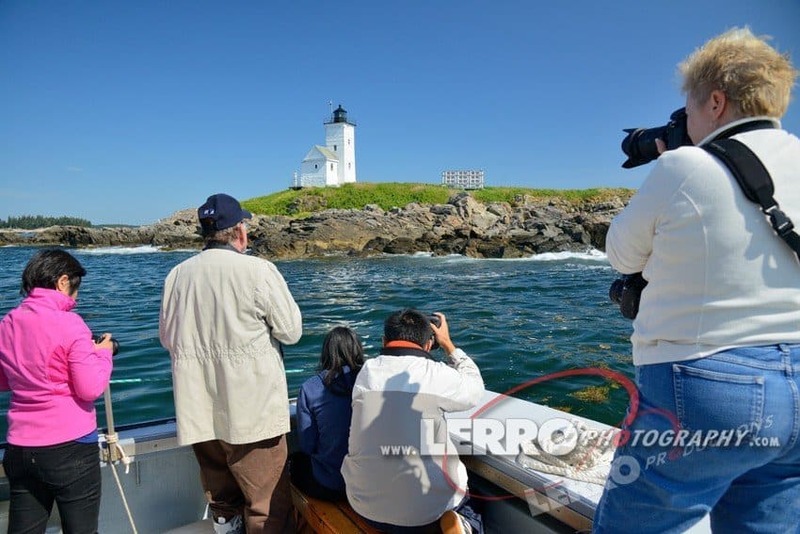 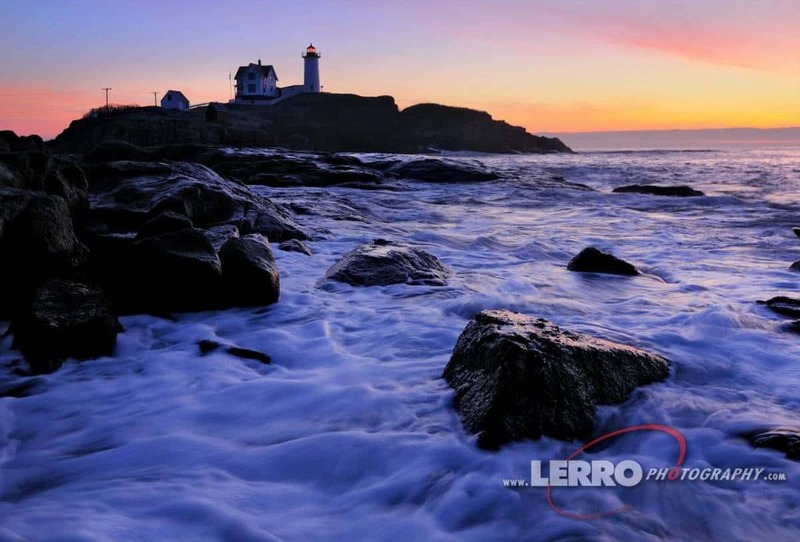 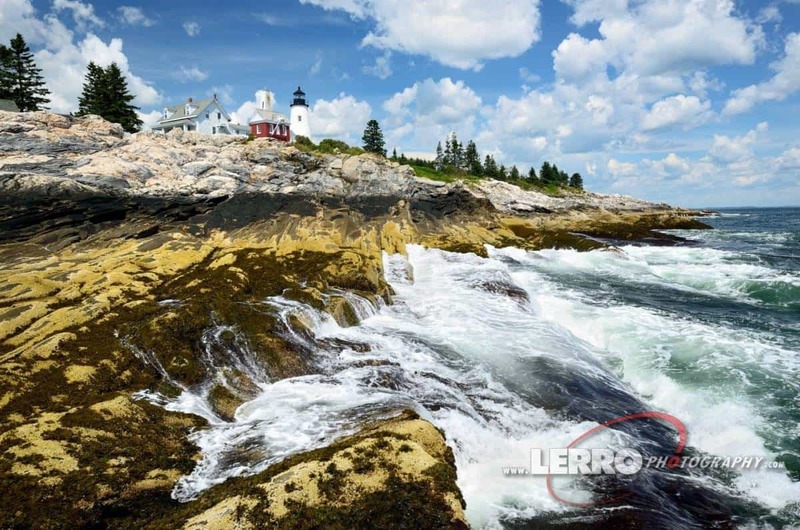 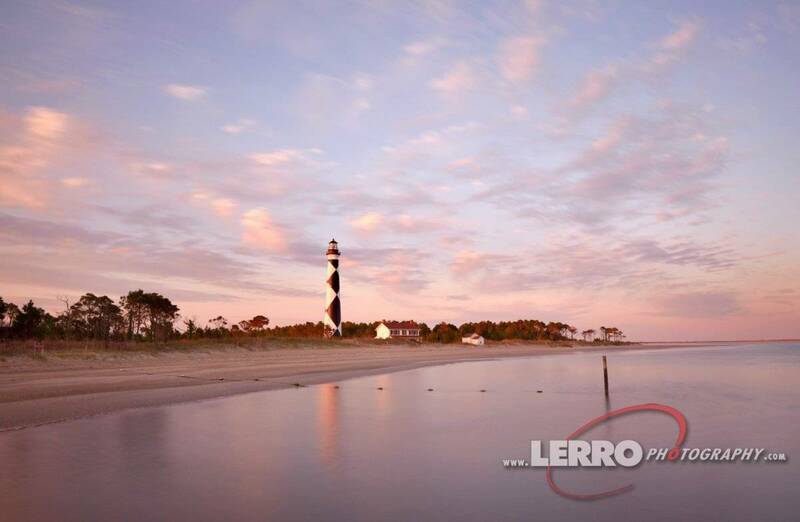 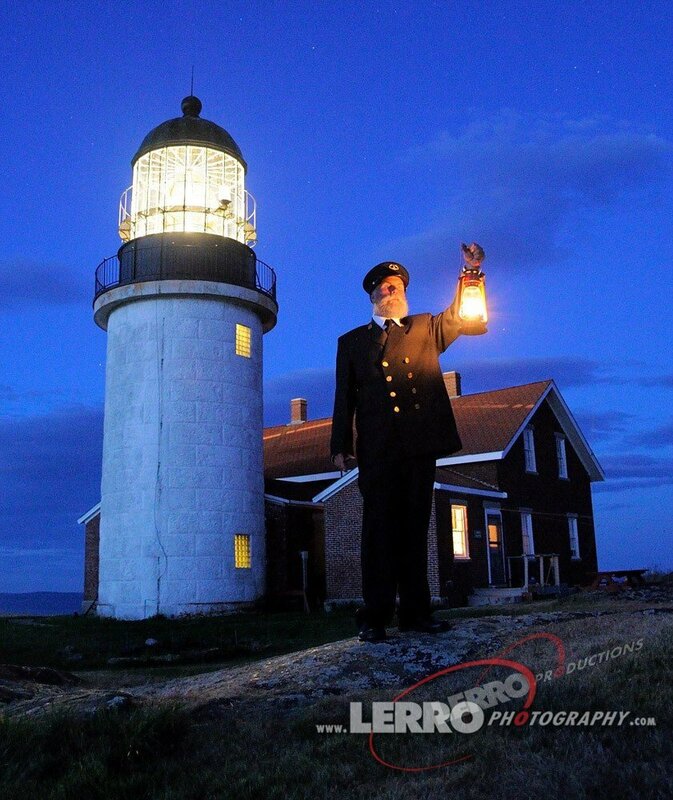 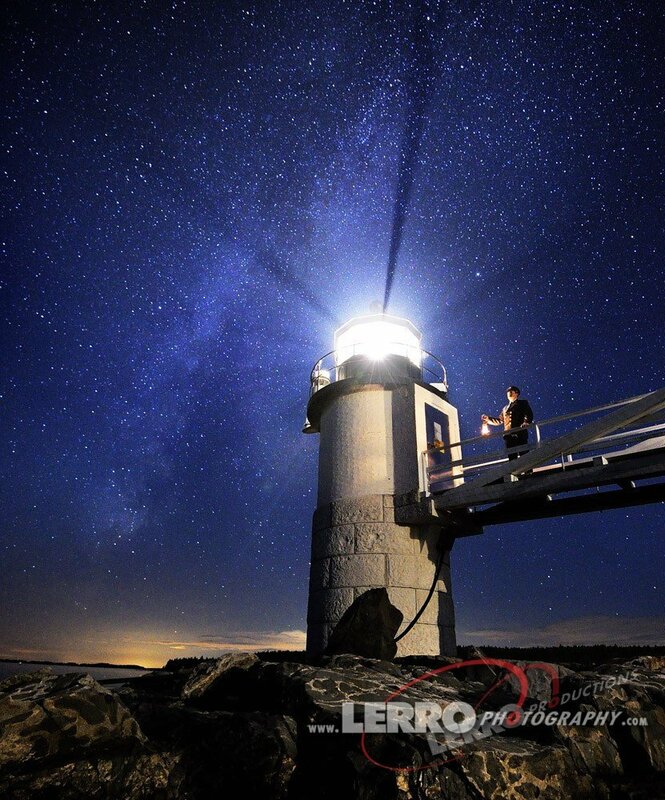 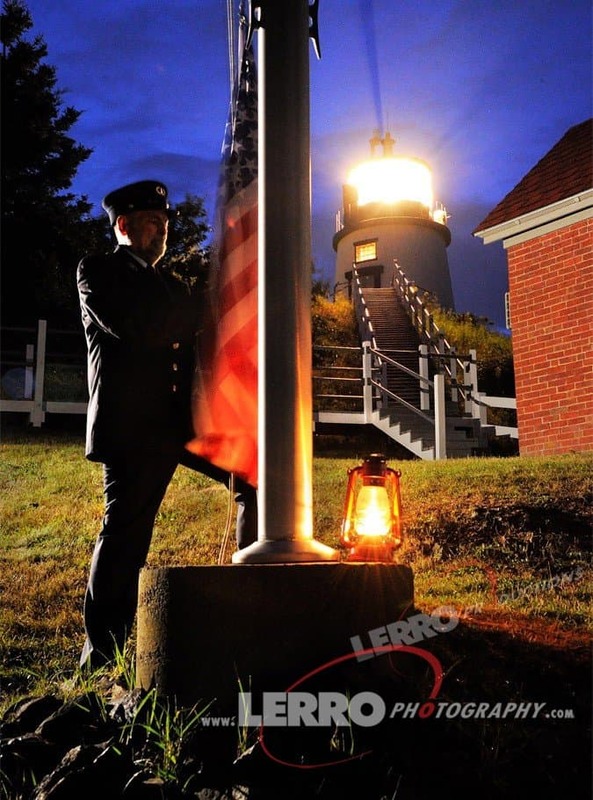 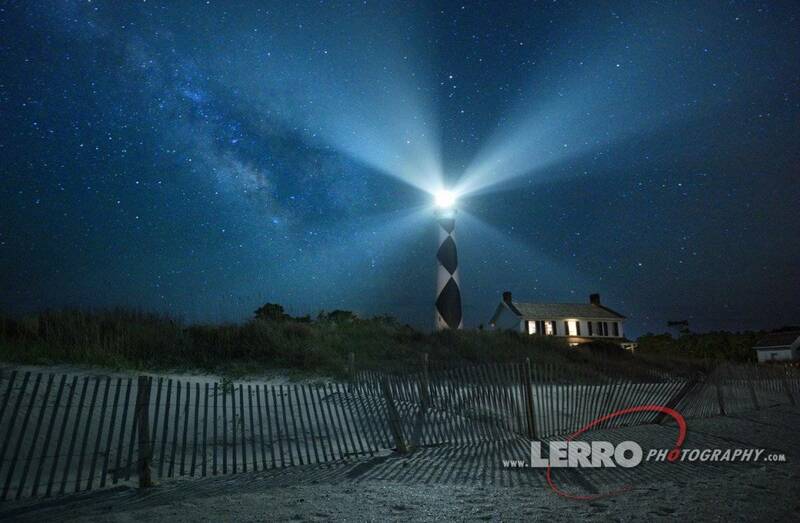 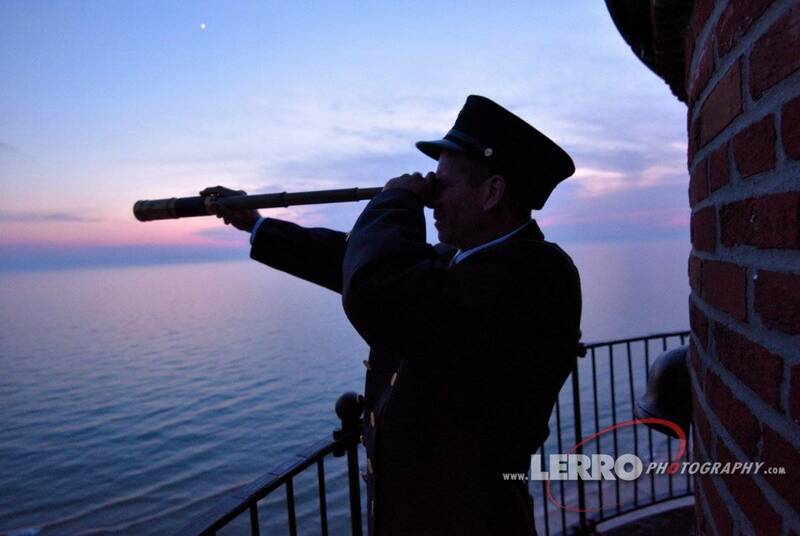 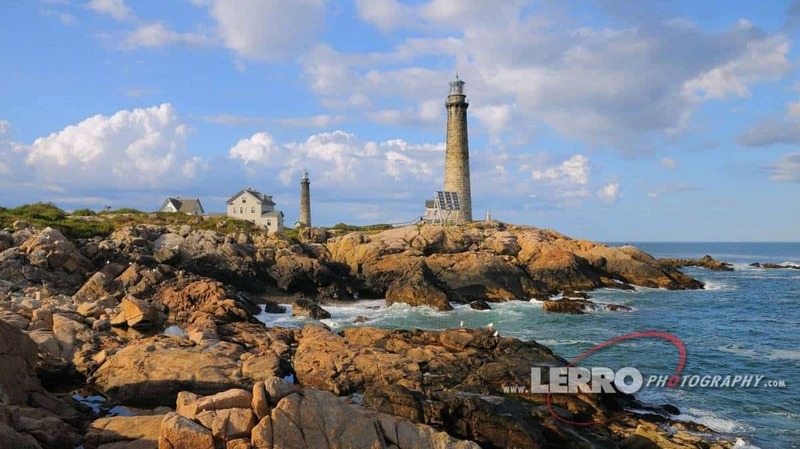 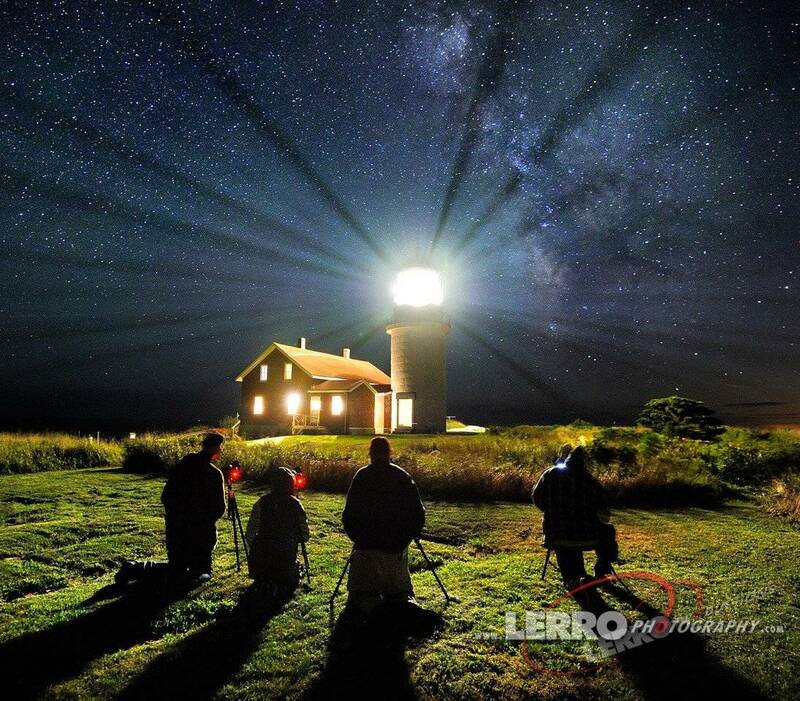 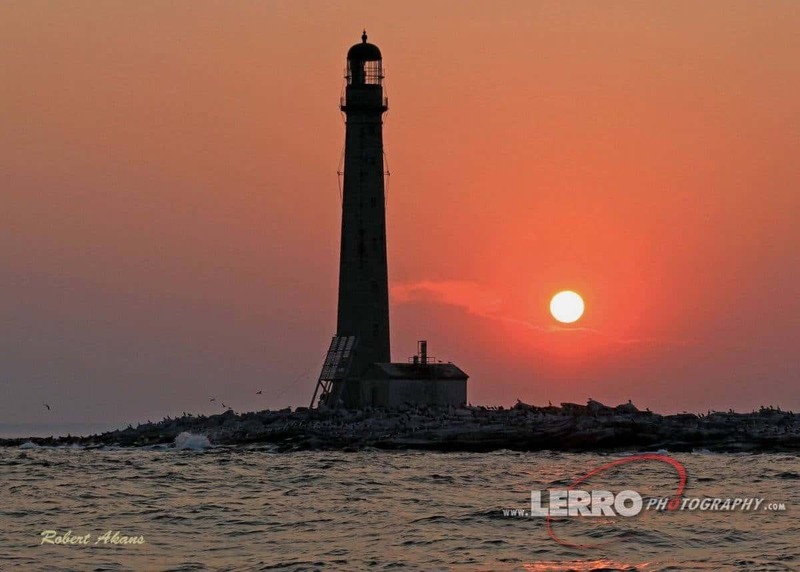 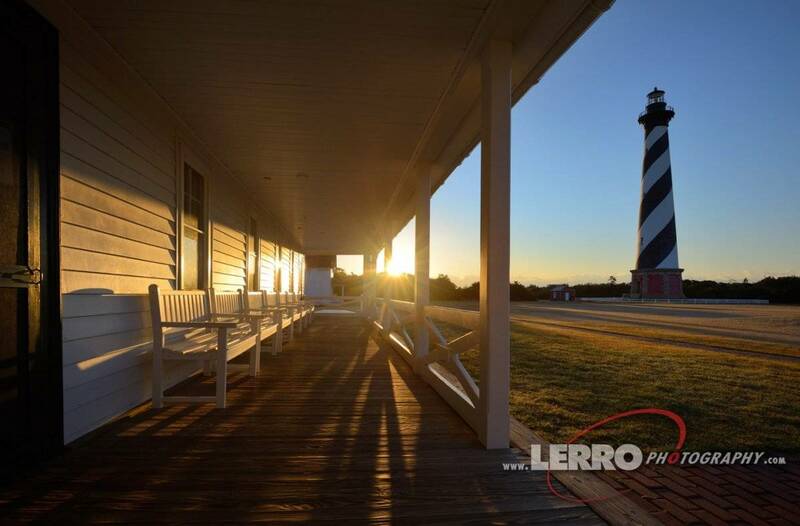 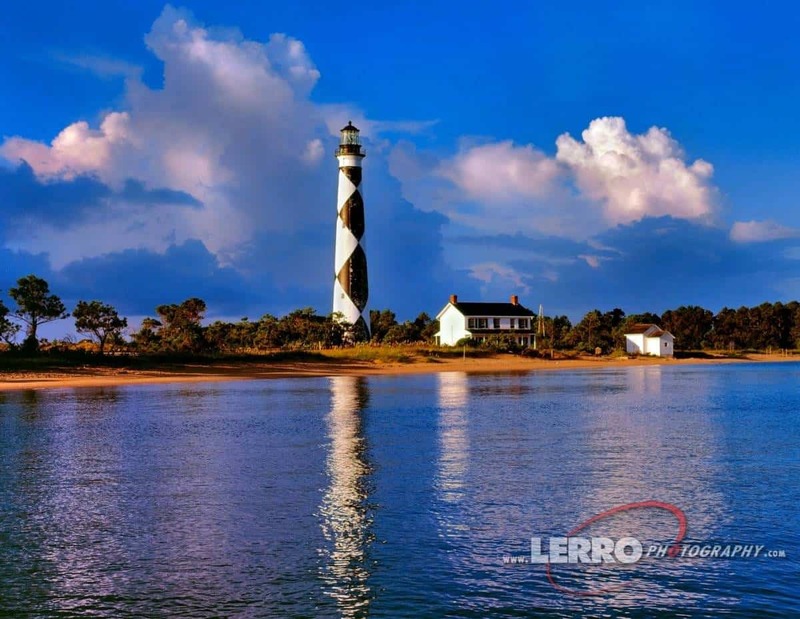 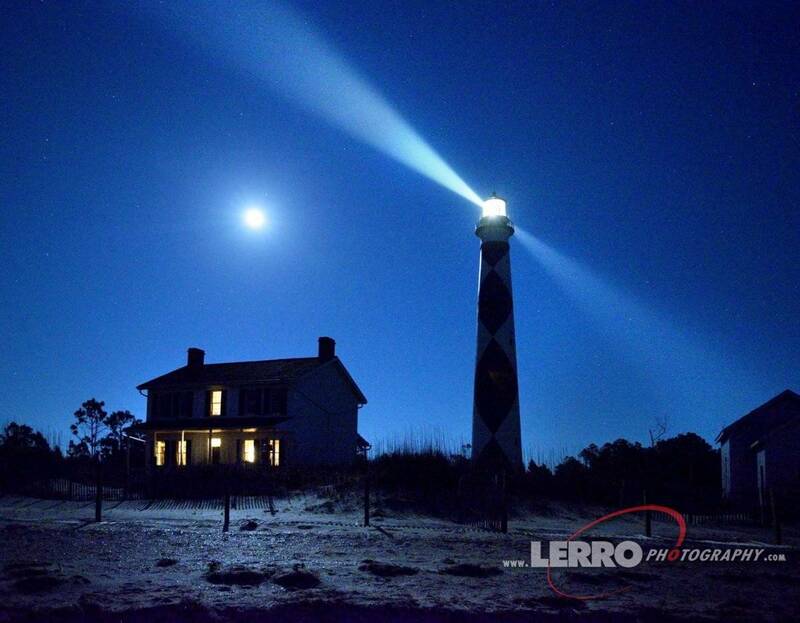 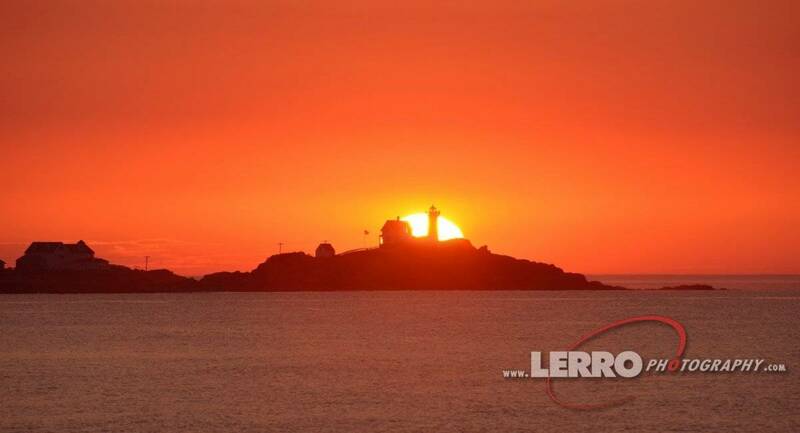 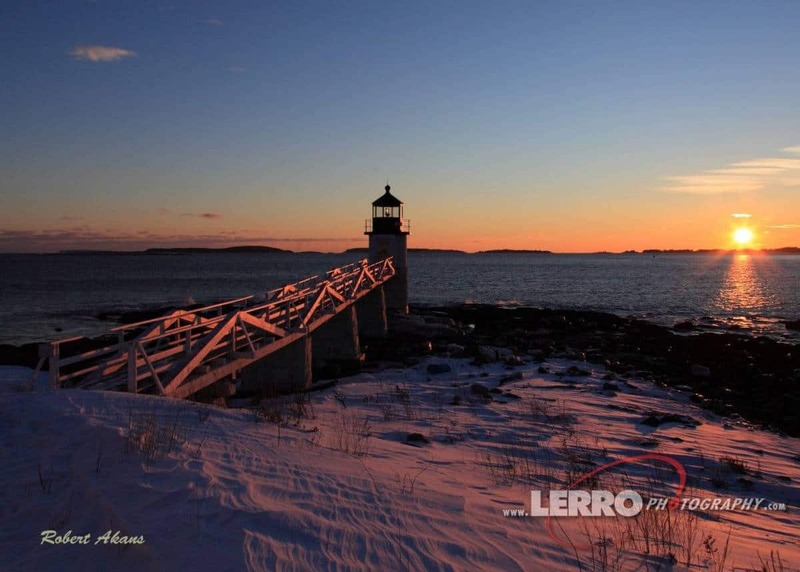 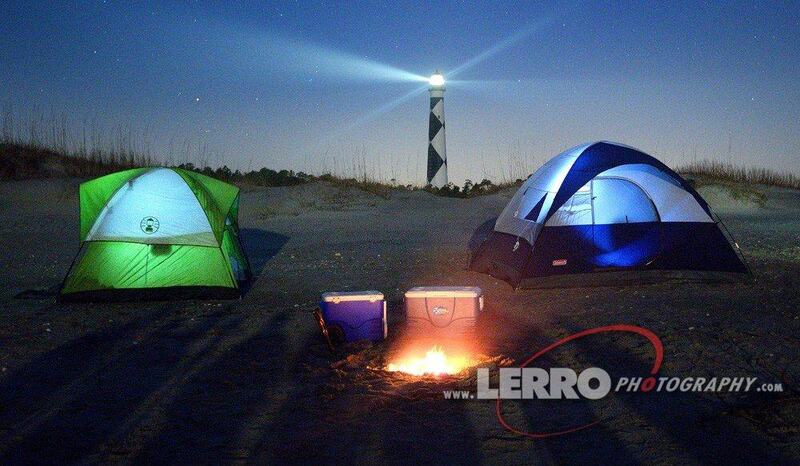 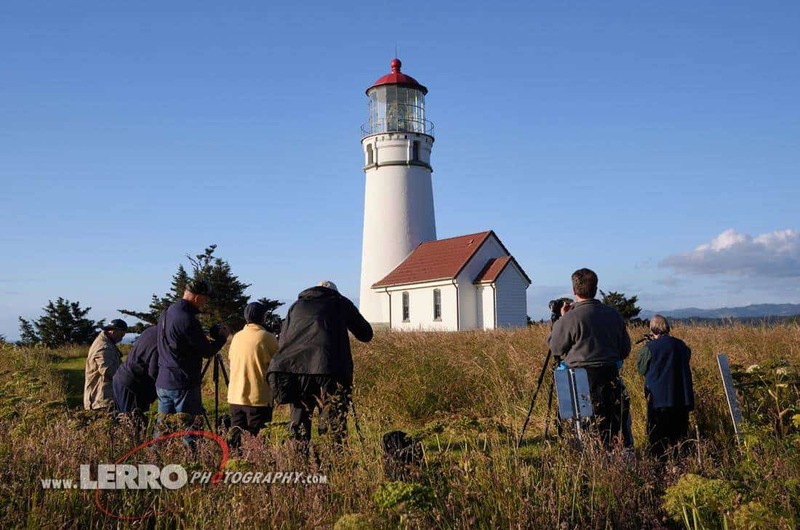 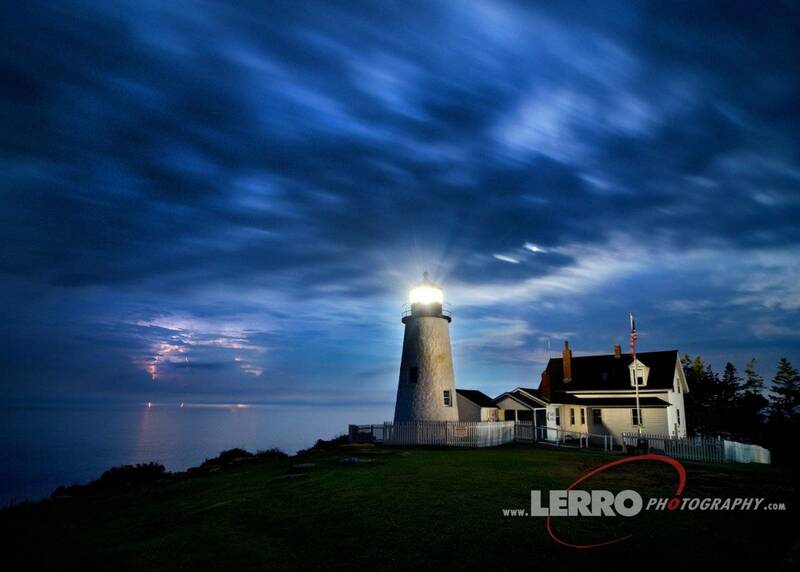 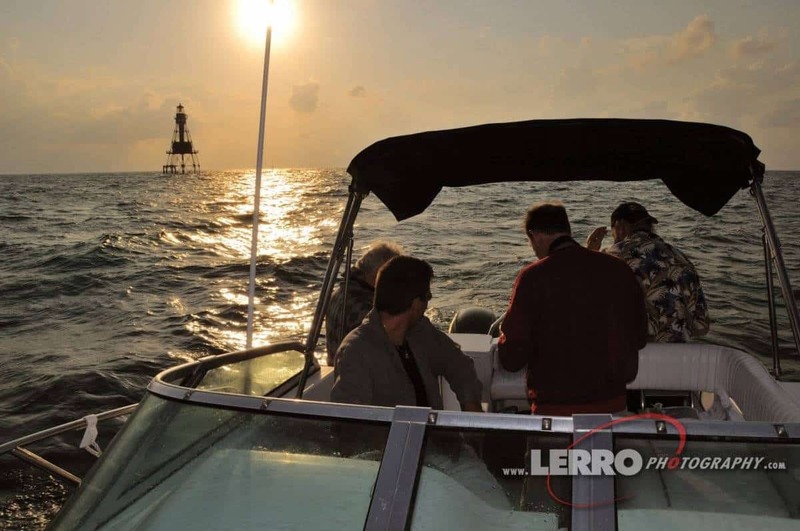 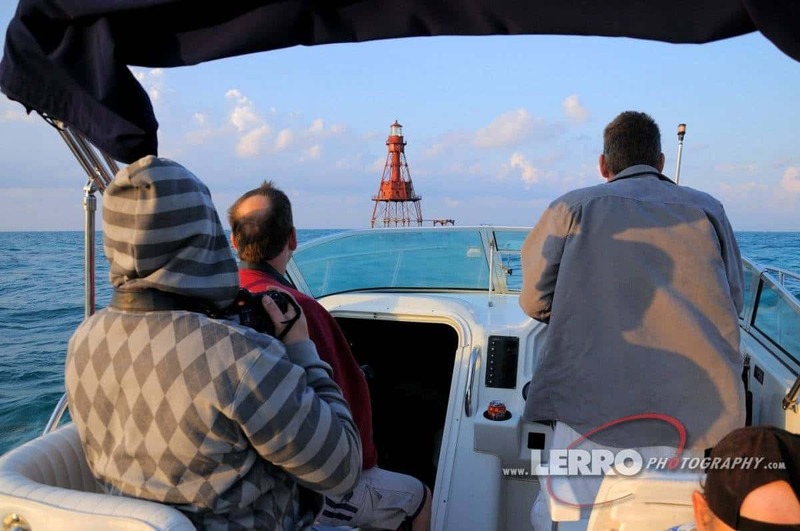 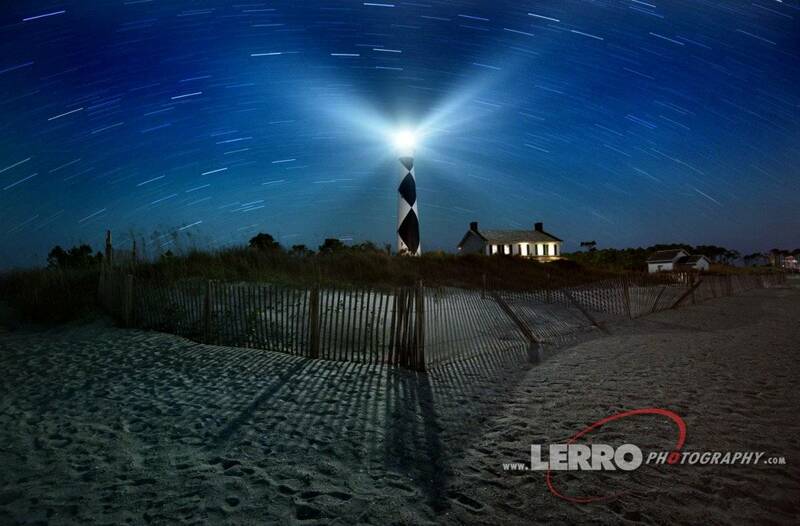 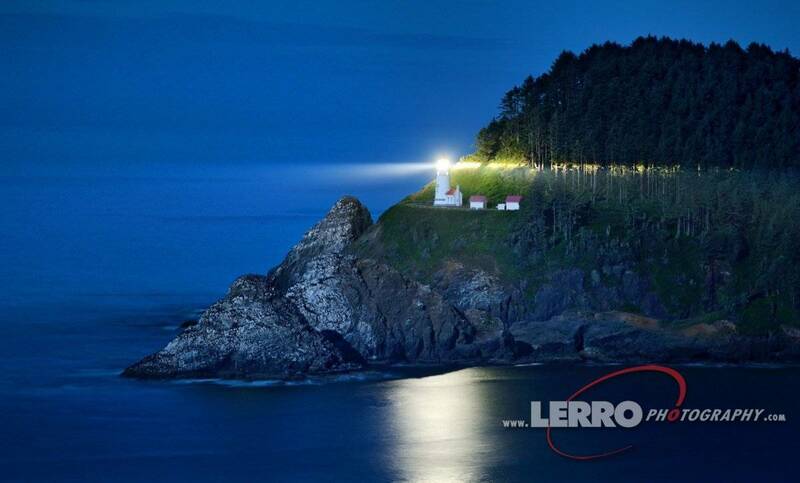 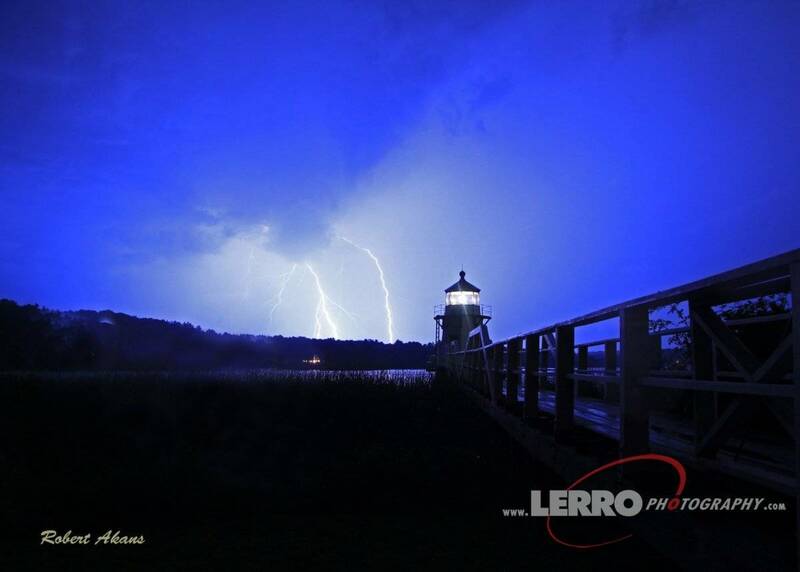 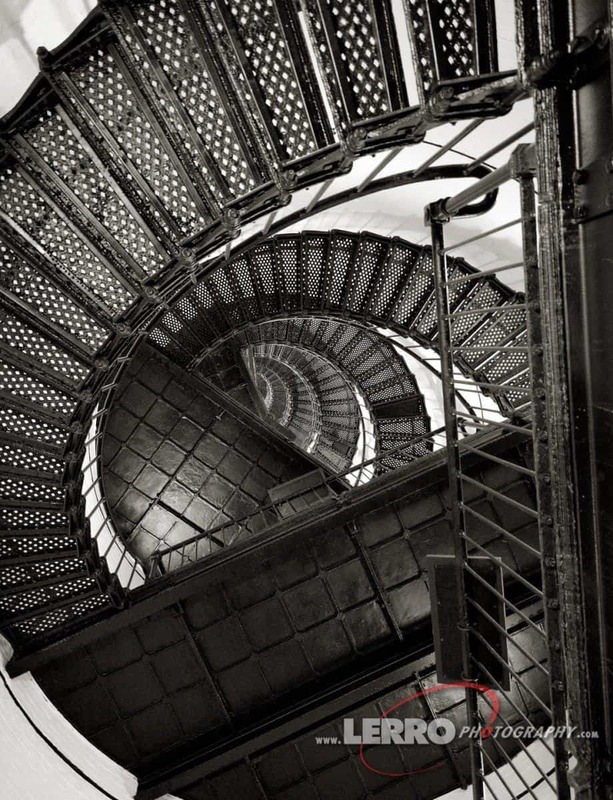 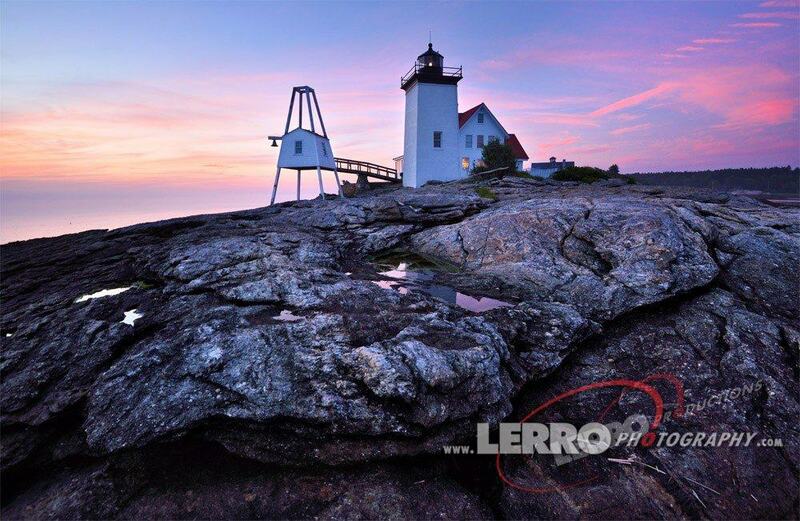 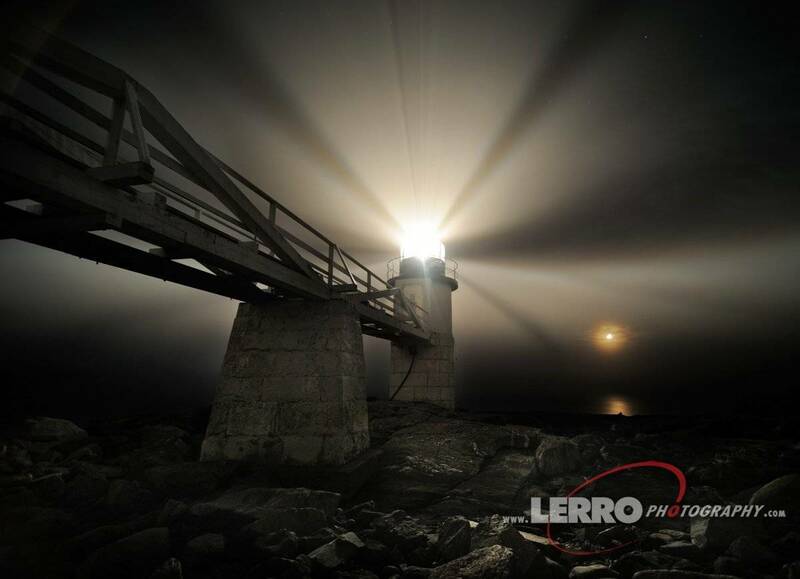 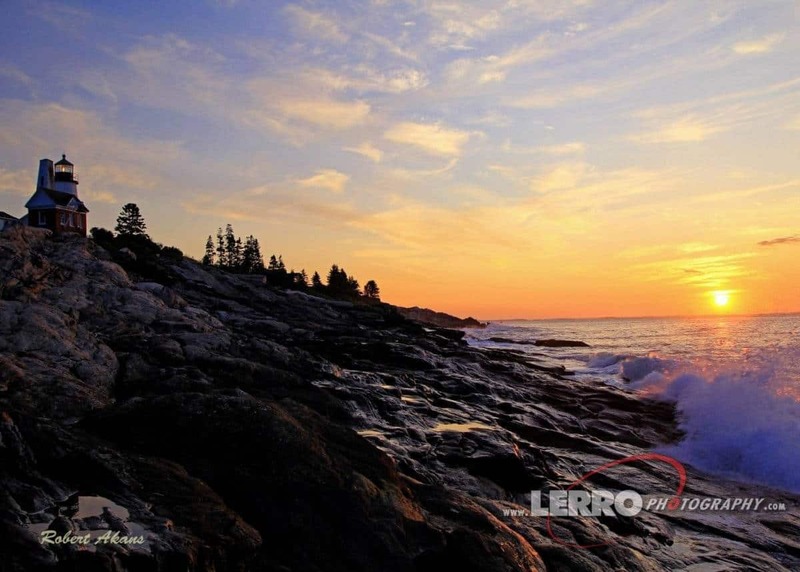 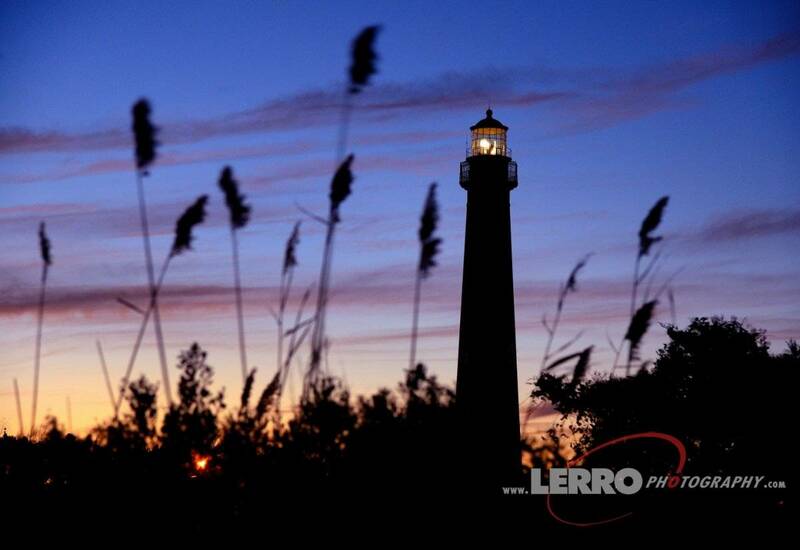 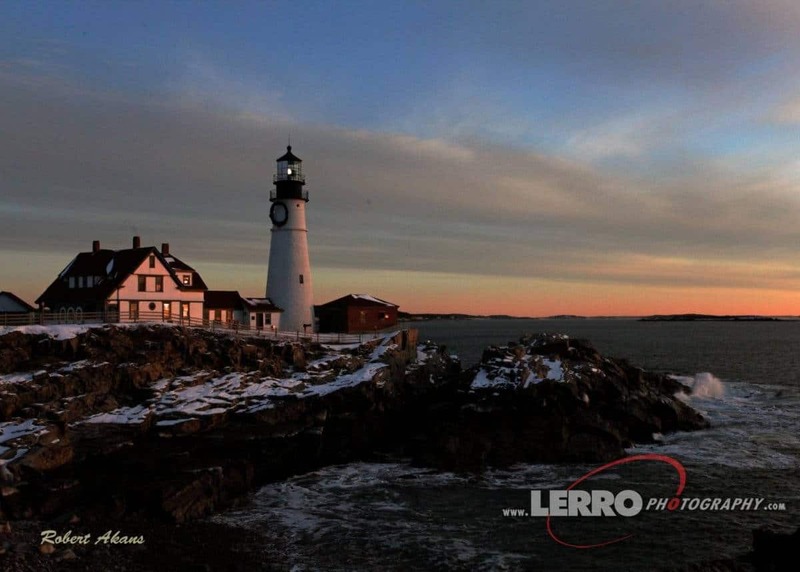 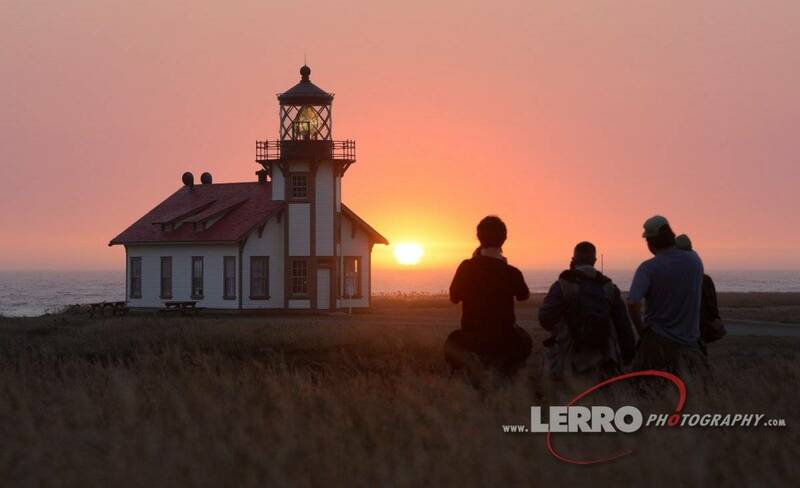 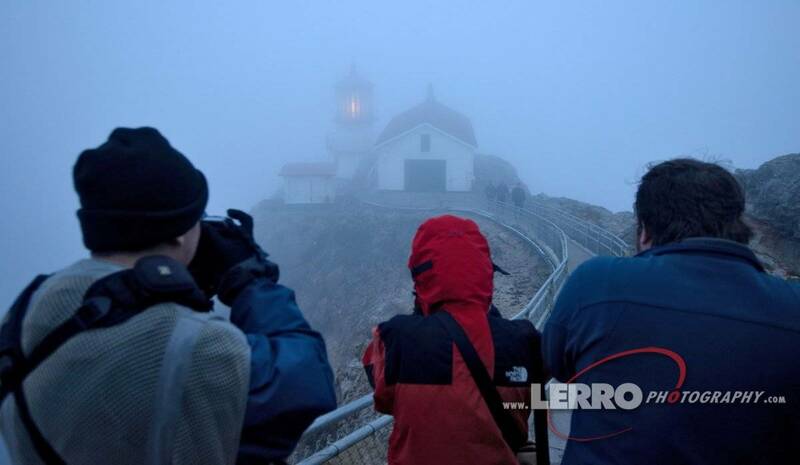 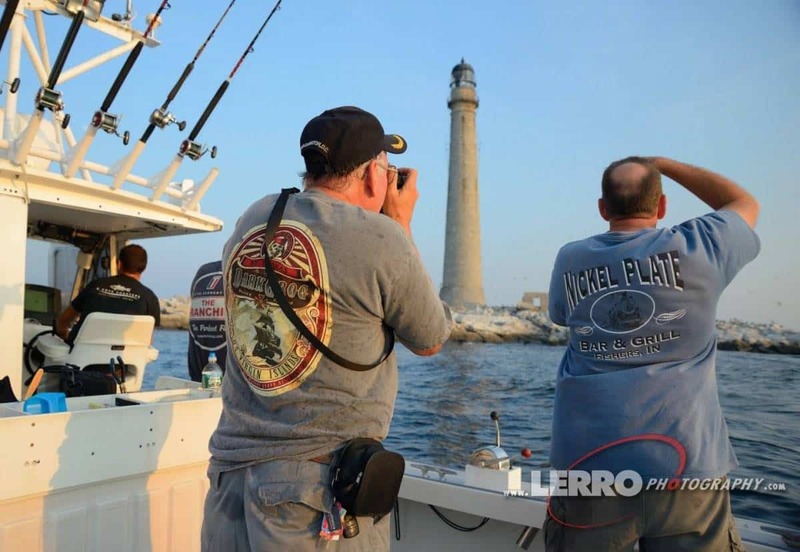 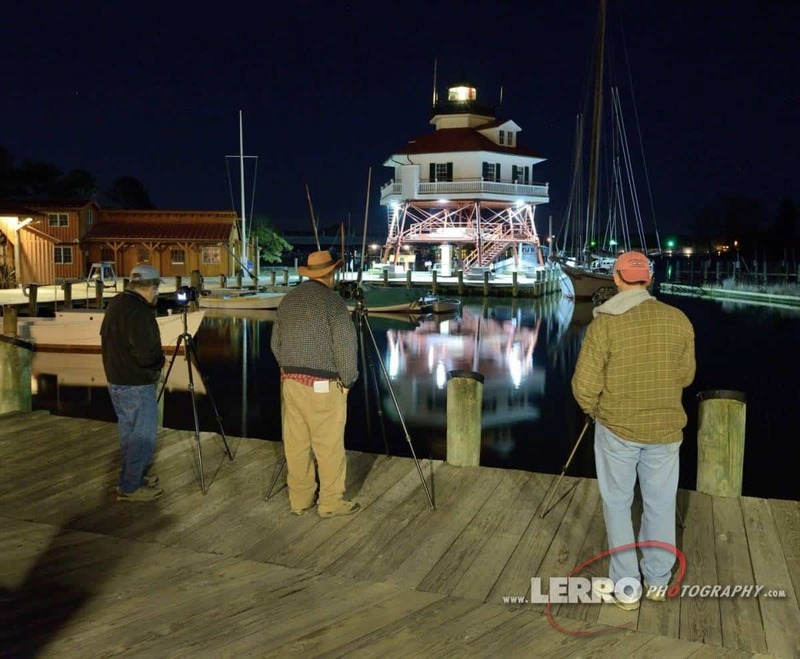 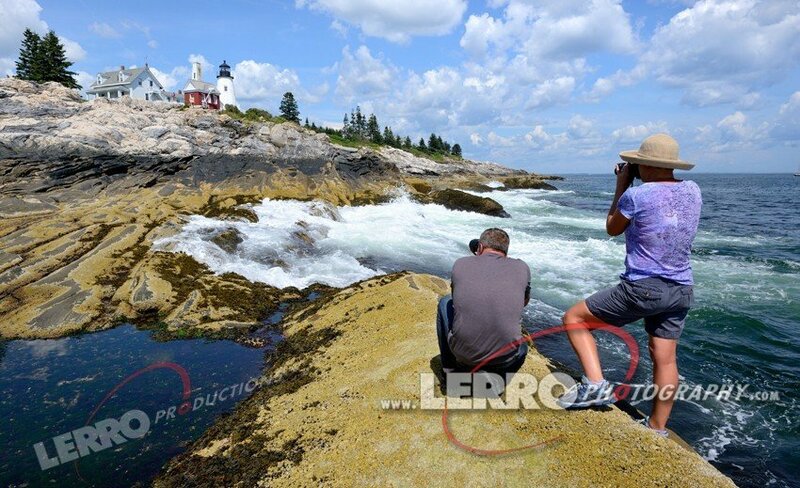 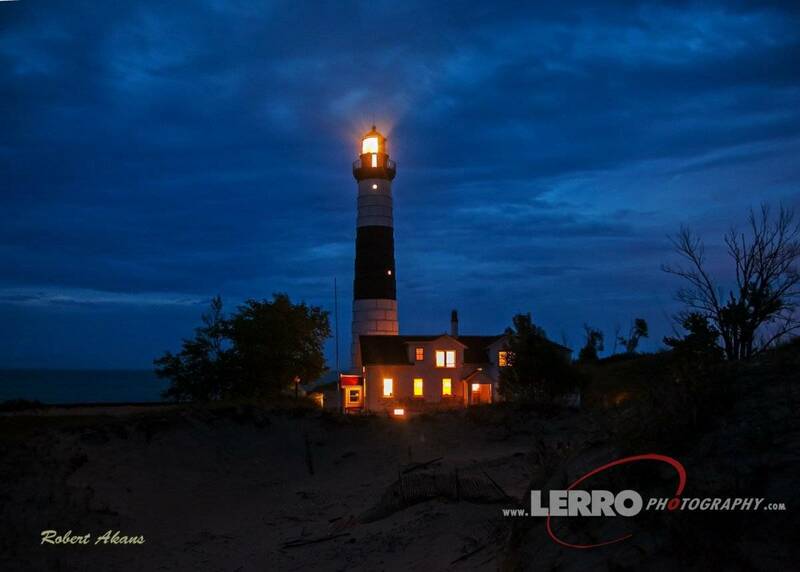 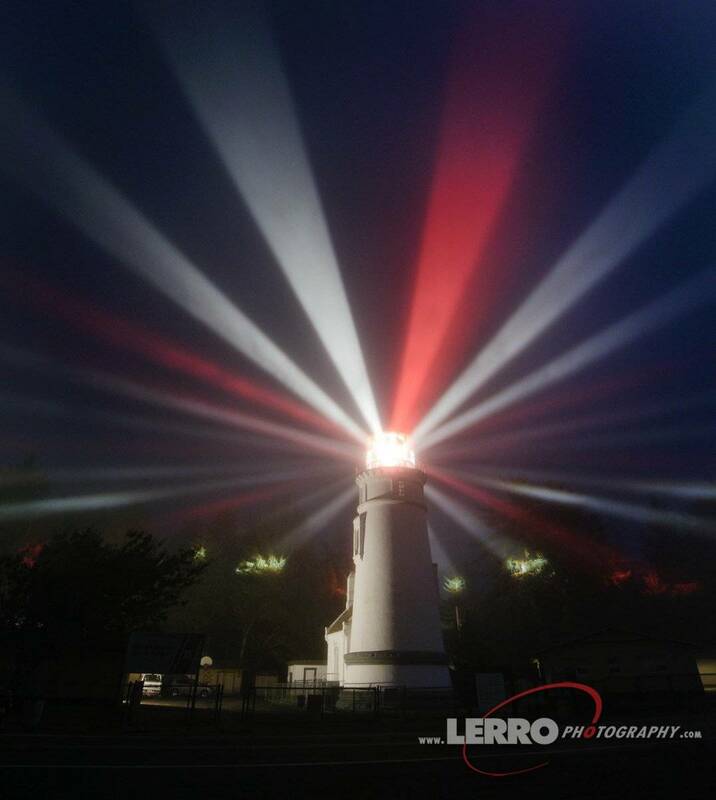 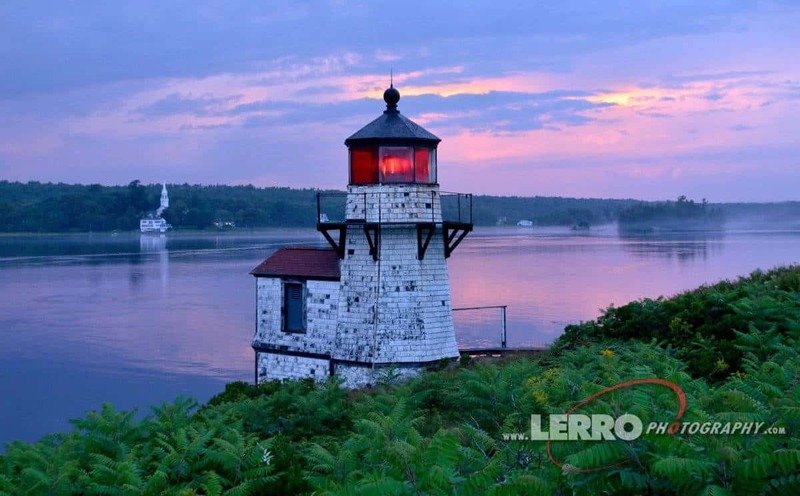 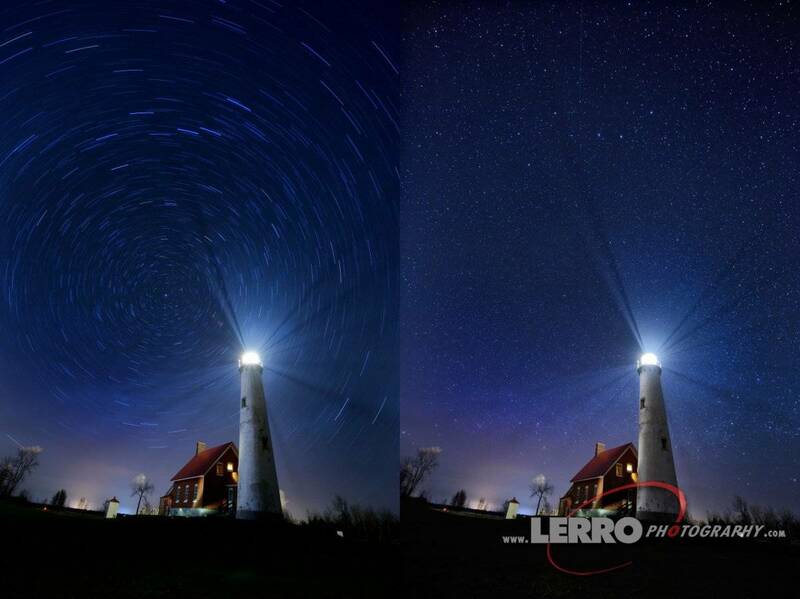 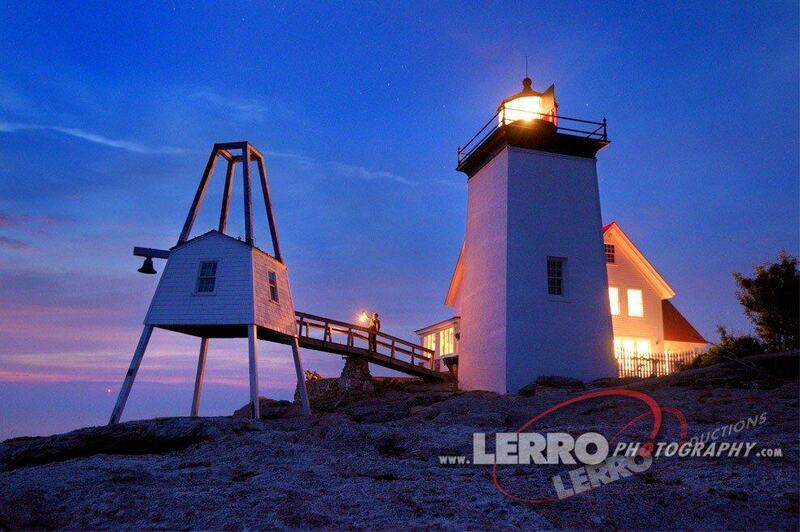 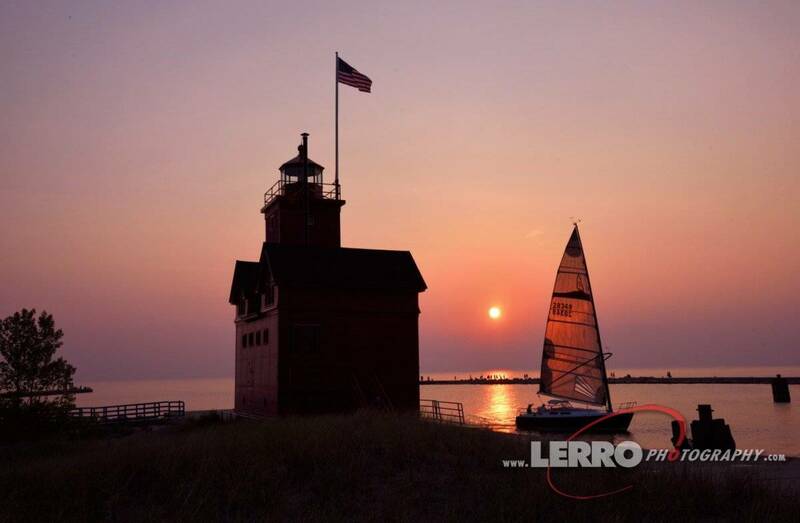 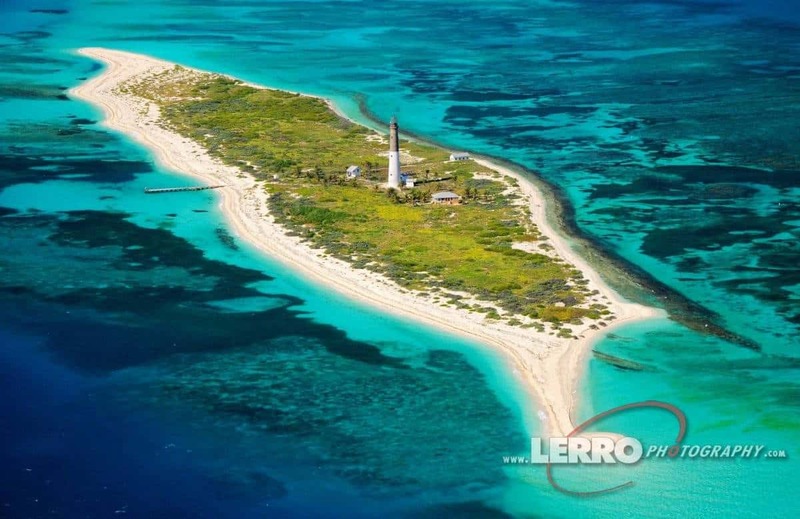 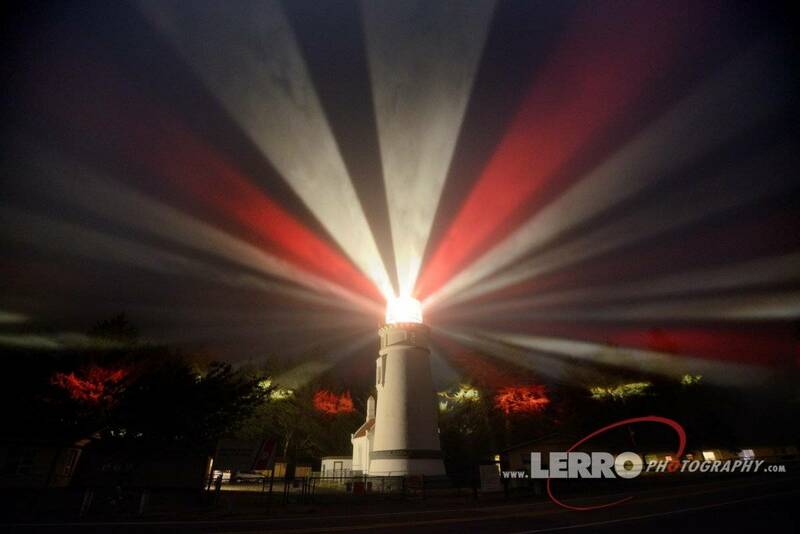 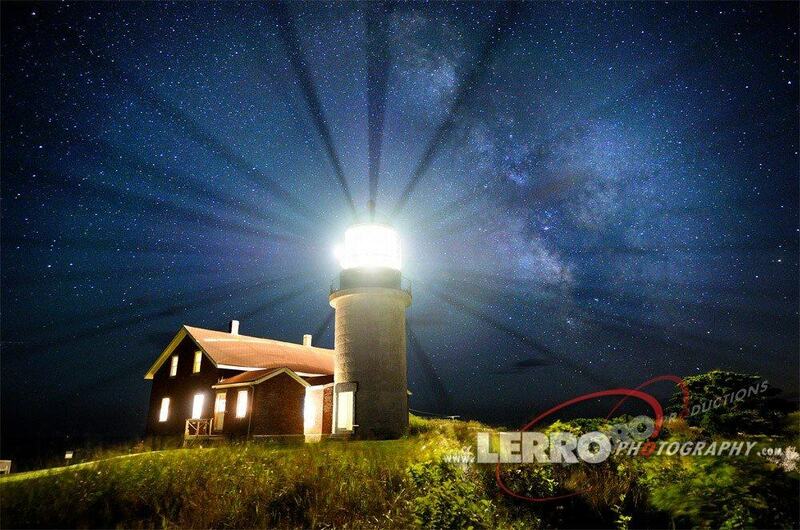 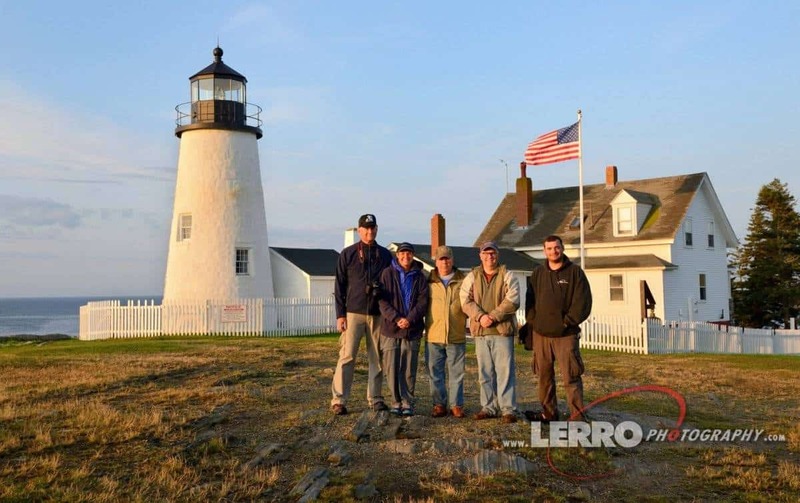 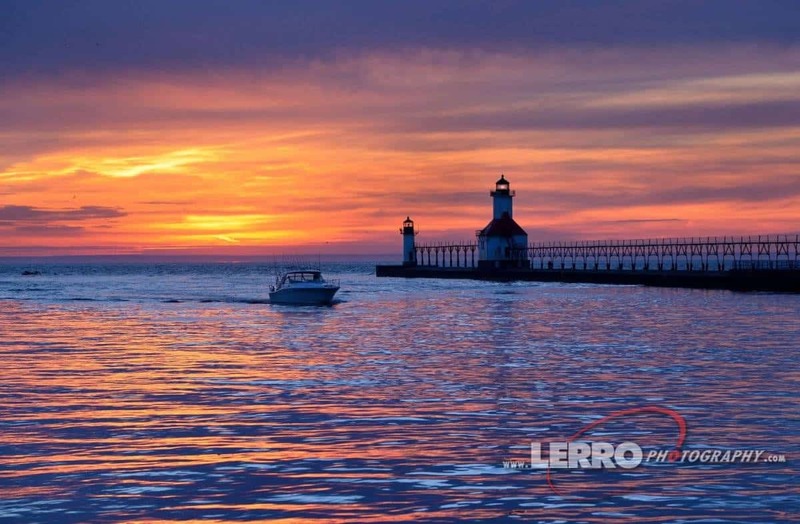 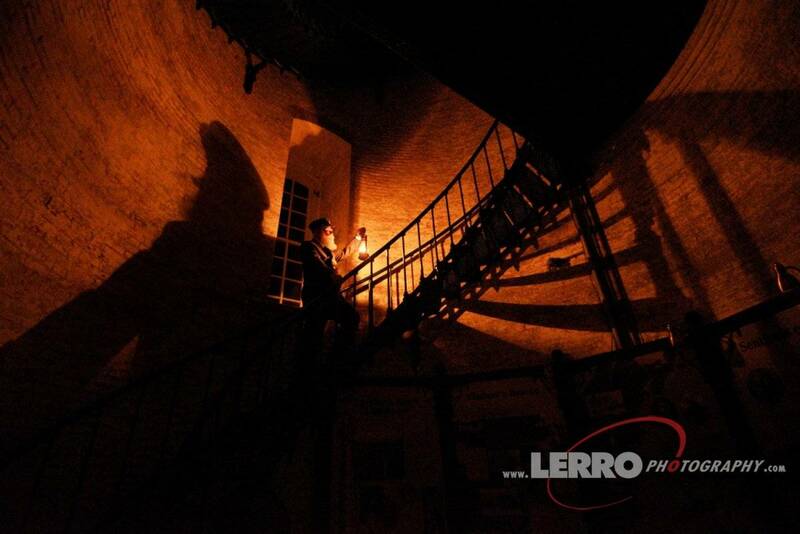 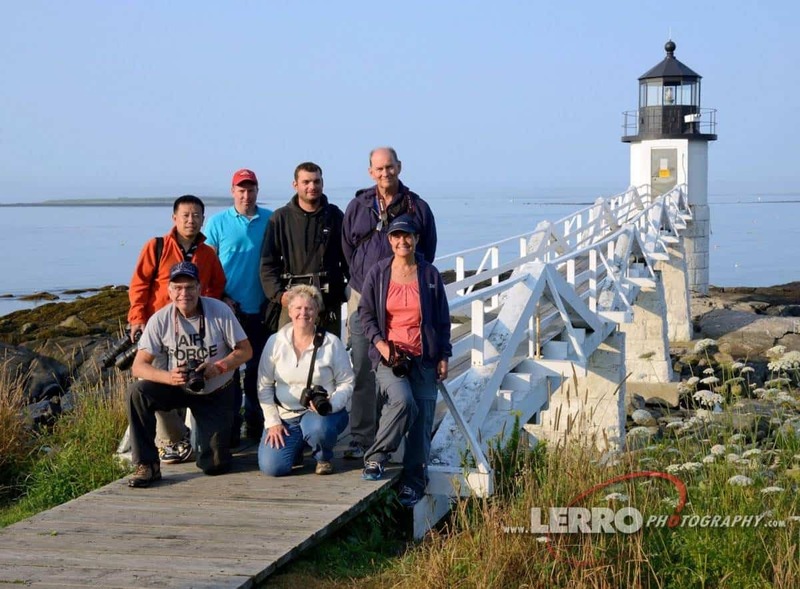 Lerro Productions lighthouse photo workshops are organized for small groups of photographers who are serious about traveling to hard to reach lighthouses as well as photography lighthouses in optimum lighting conditions at both day and night. 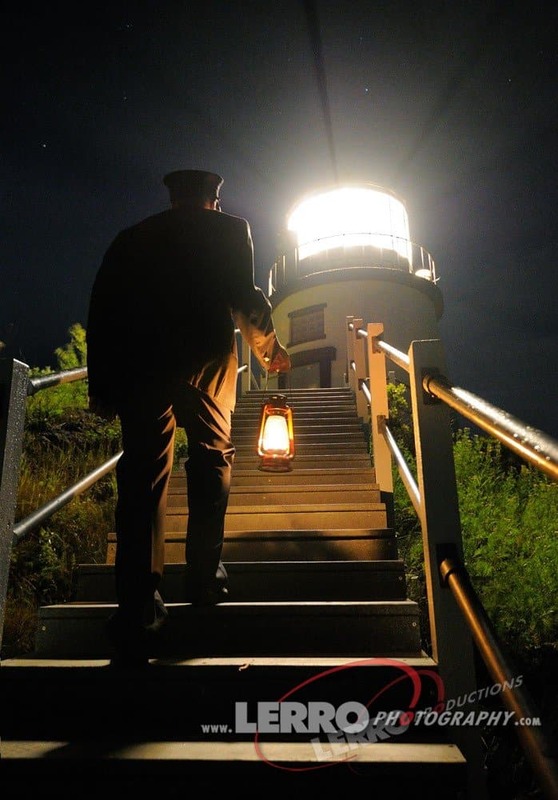 Nearly 1/3 of American Lighthouses are out in the water and can’t be reached by car. 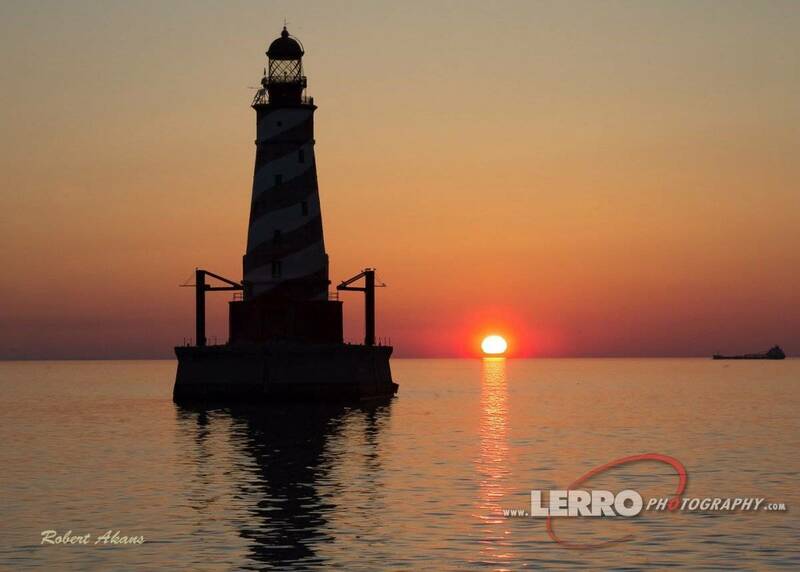 We routinely charter commercial boats so we can photograph many of these beautiful lighthouses at sunrise and sunset in order to get the best pictures possible. 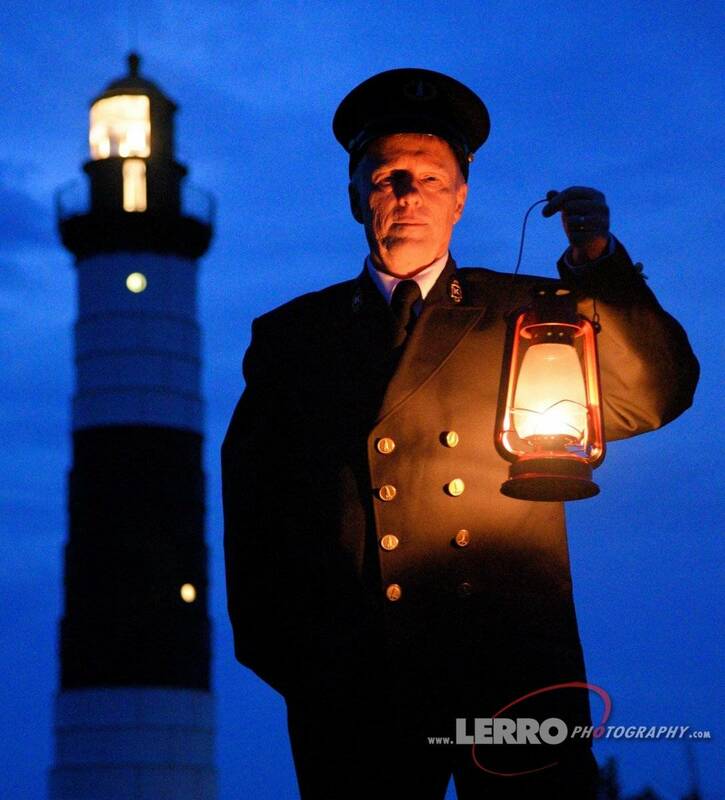 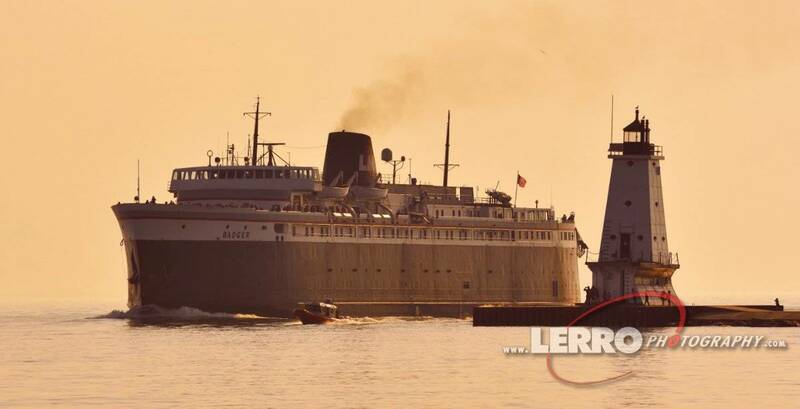 With the help and experience of our hired Captains, we can get much closer the water lighthouses than a large ferry boat ever could. 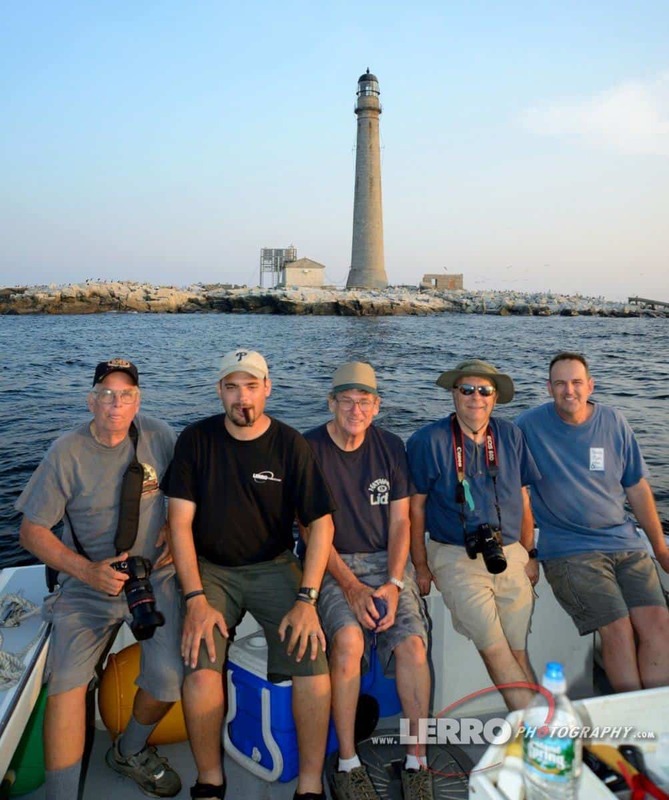 We’ve even landed on deserted islands to get day and night pictures of the lighthouses. 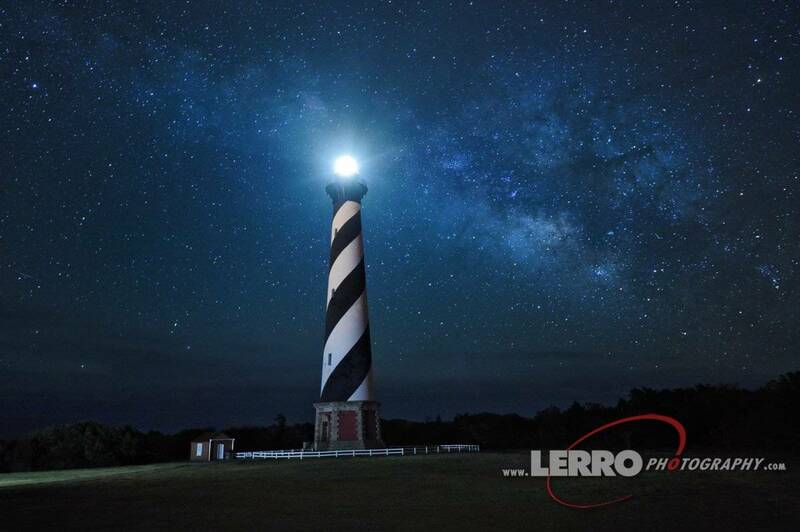 Lighthouses were made to illuminate the night sky so why not photograph them in their natural environment. 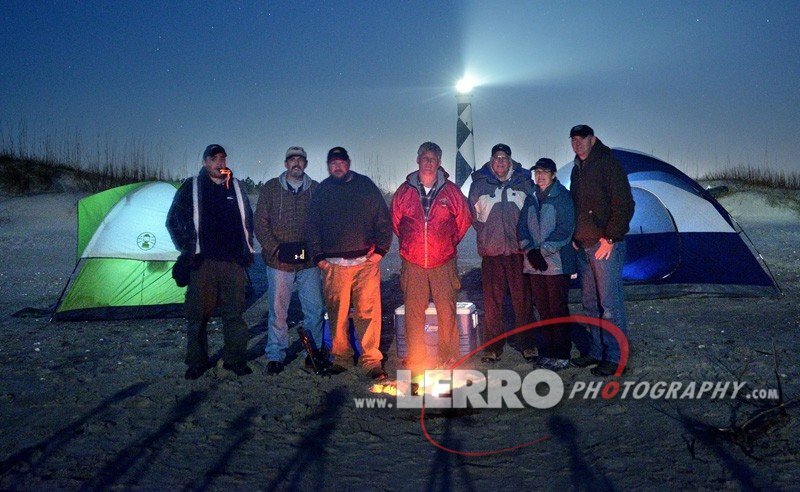 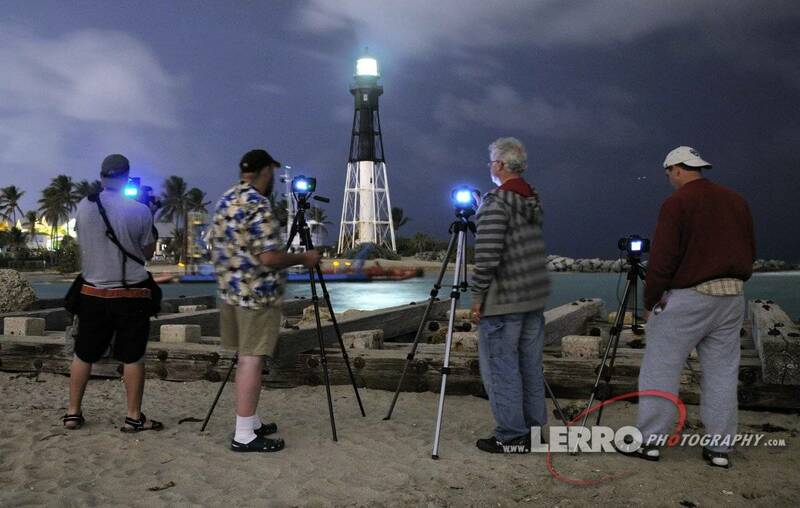 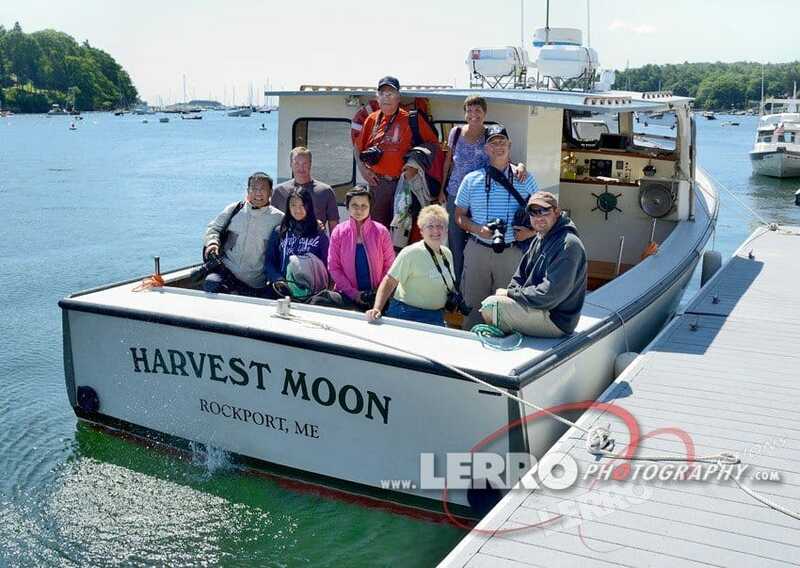 During the workshop, the participants learn how to take great lighthouse pictures at night by utilizing the light from the moon and stars as well as use a mix of fill flash. 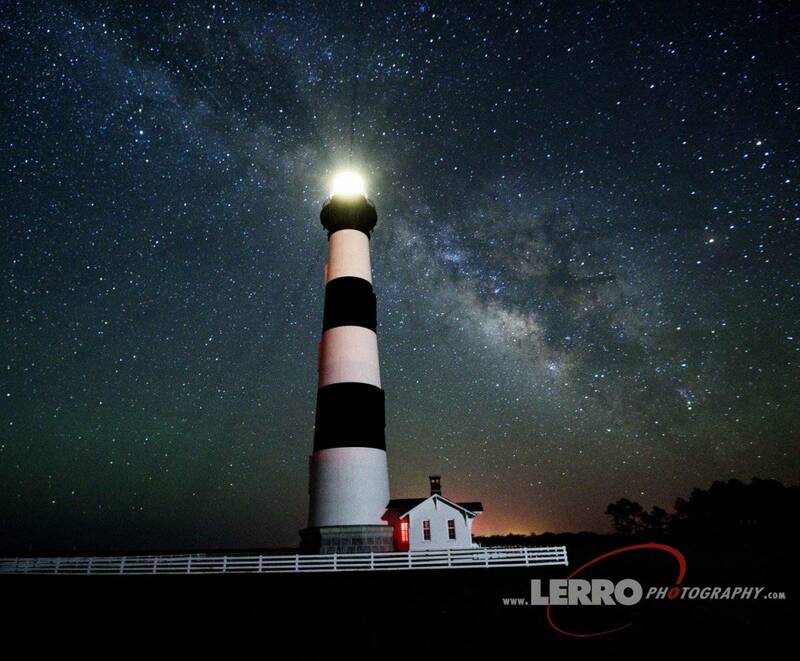 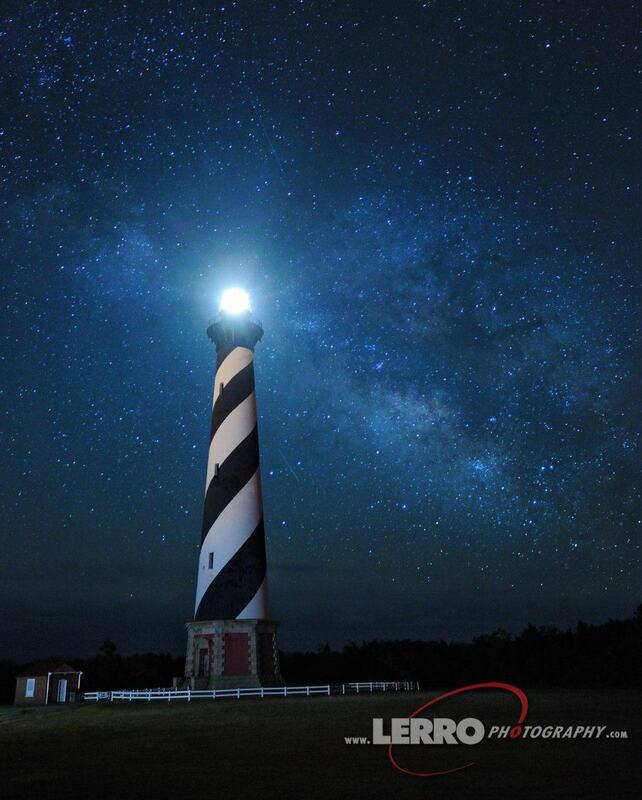 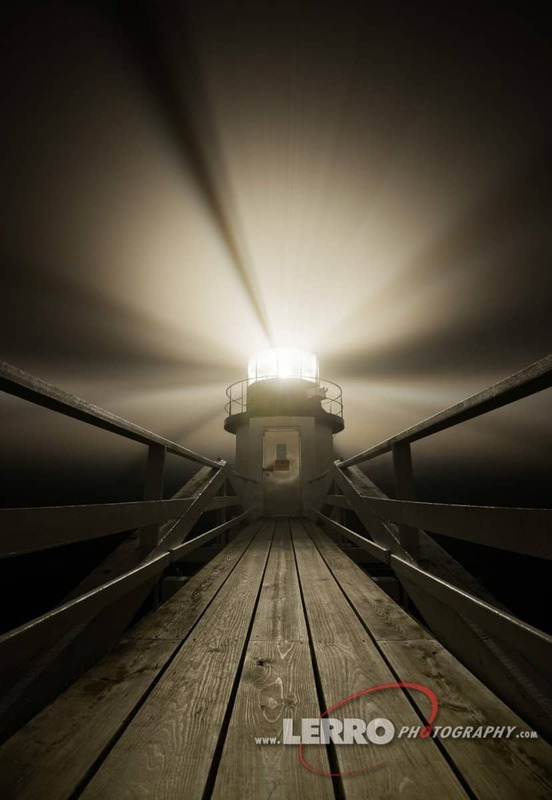 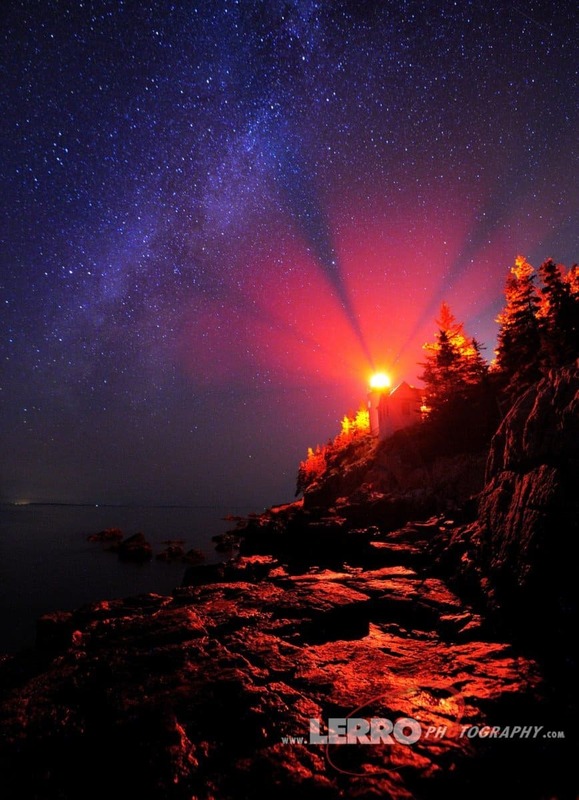 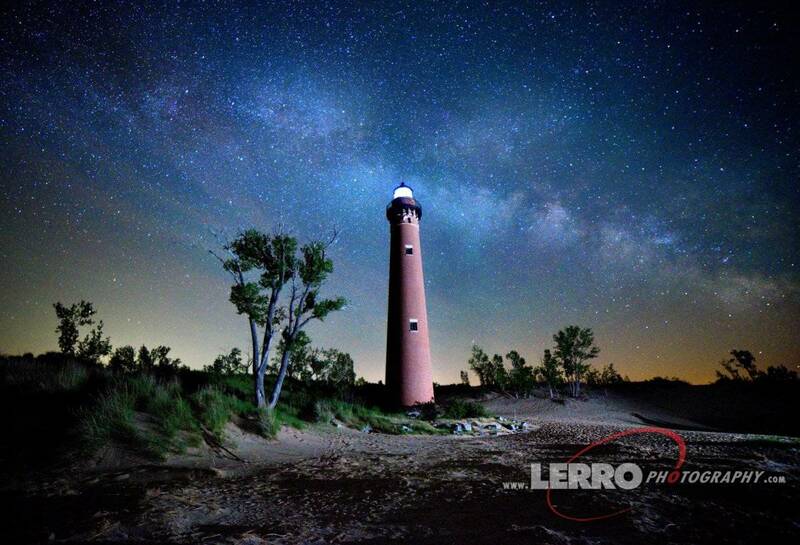 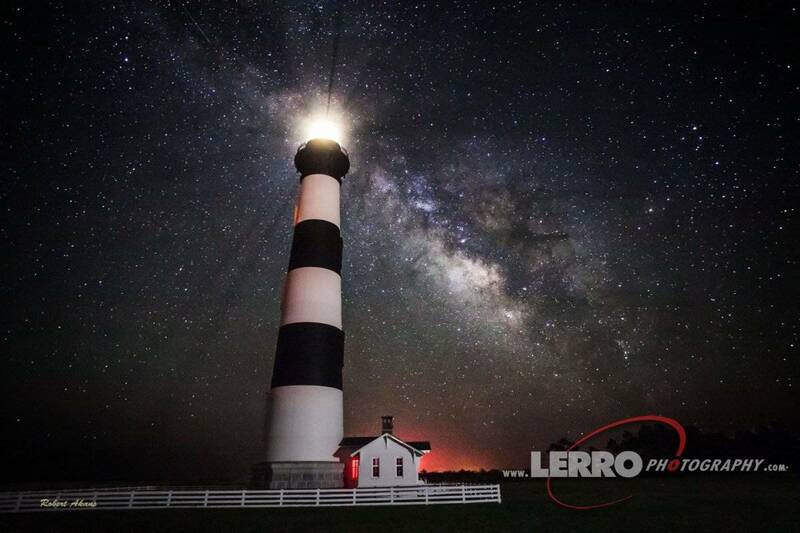 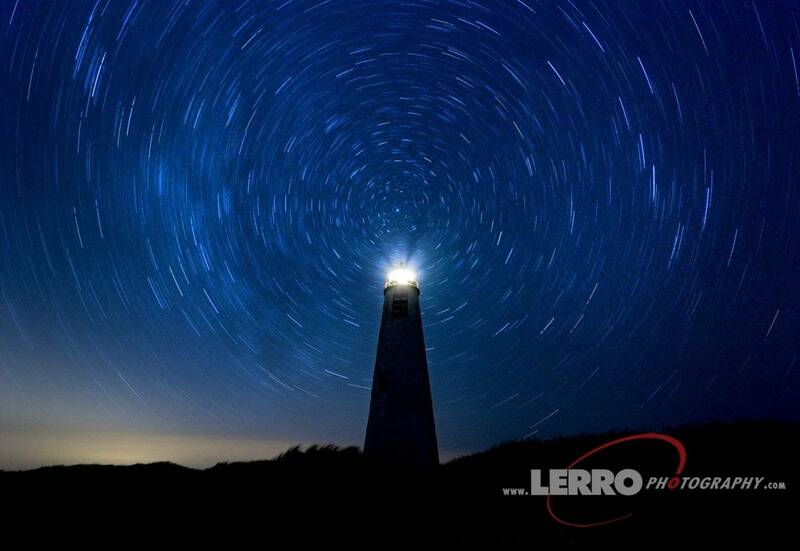 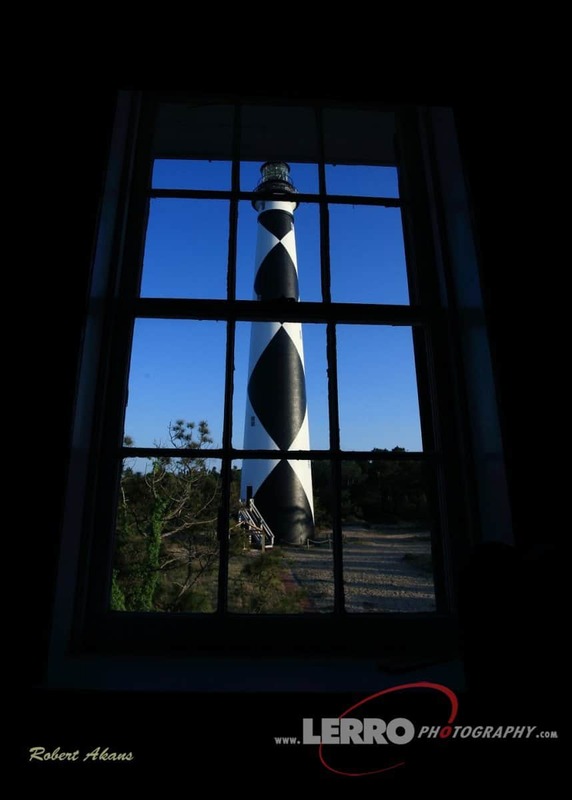 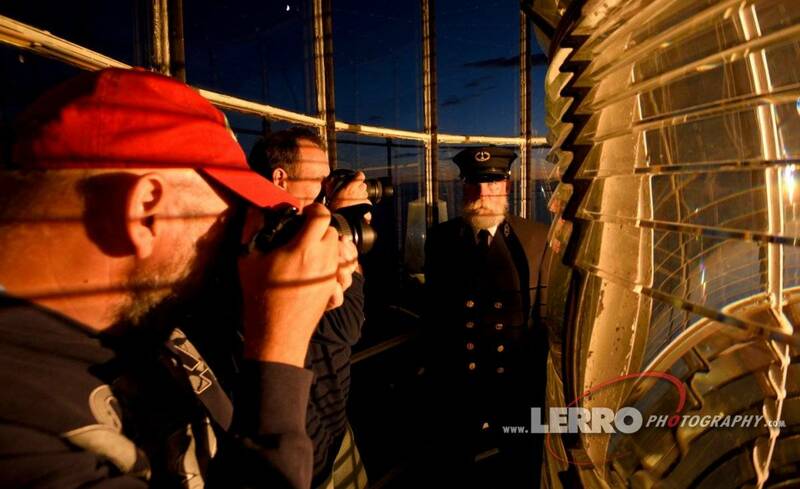 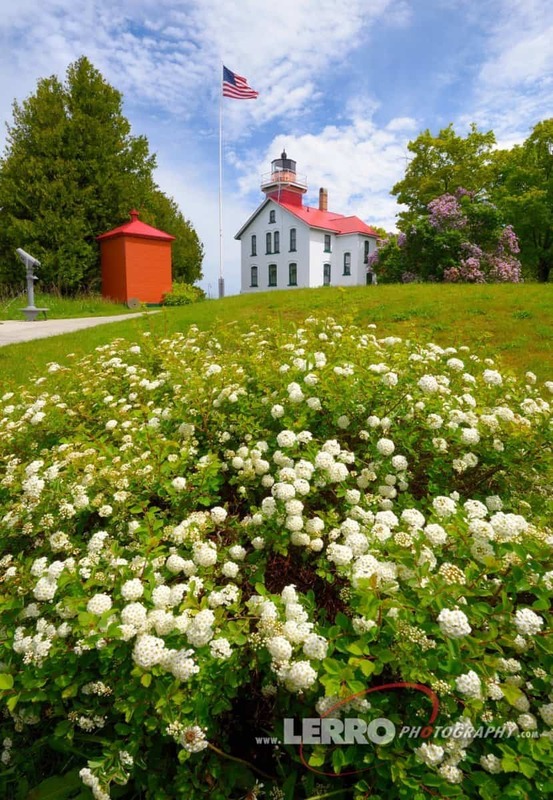 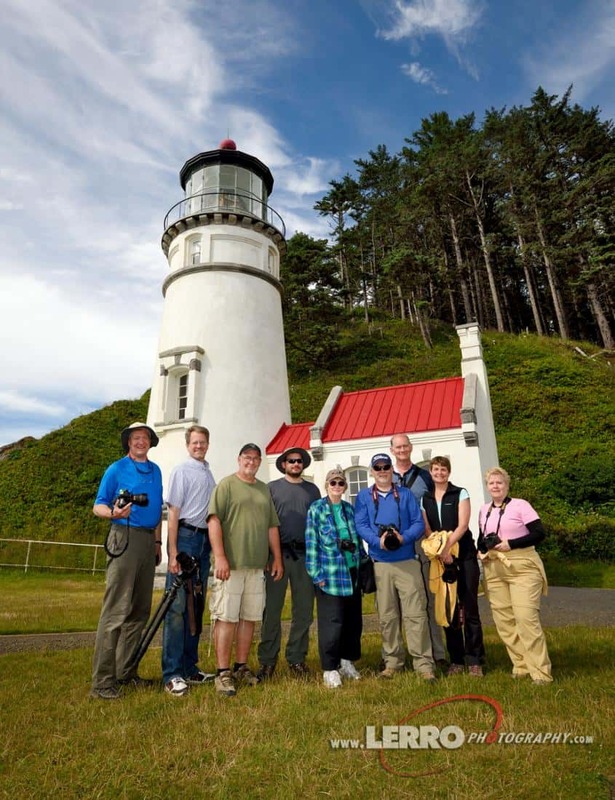 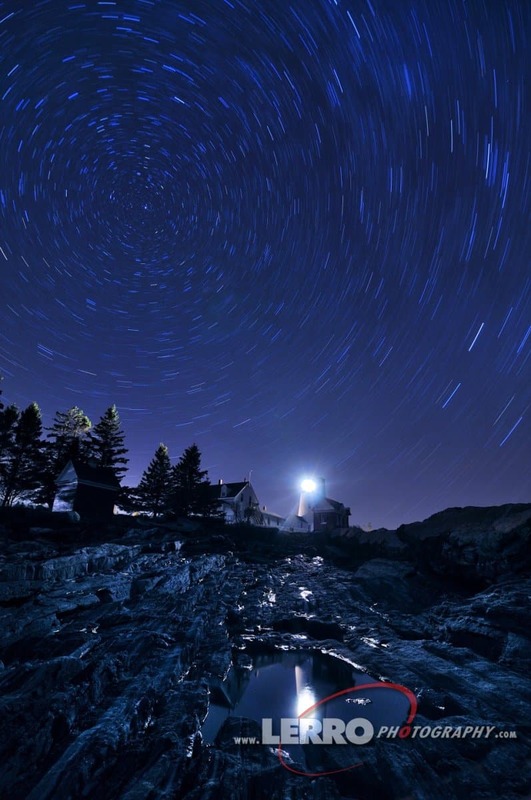 Participants will also learn how to photograph lighthouses with the milky way. 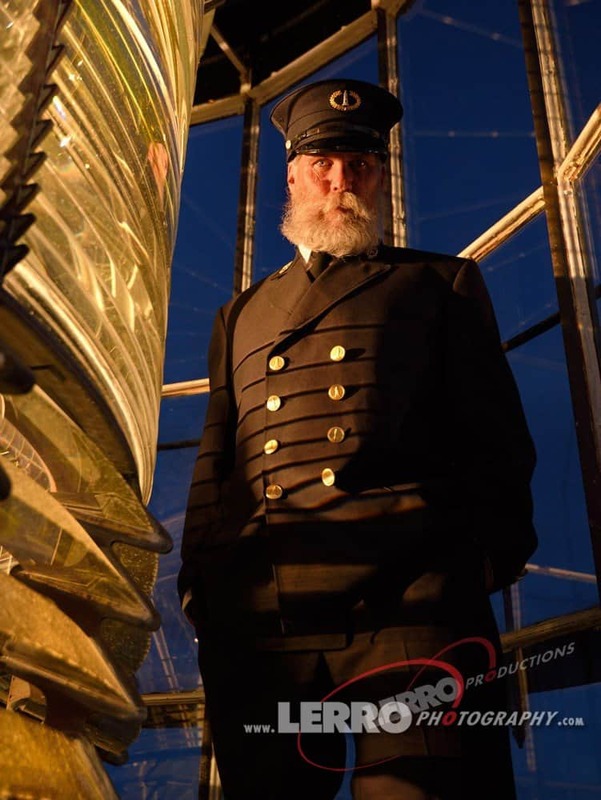 The lighthouses keeper was the heart and soul of the lighthouse and wouldn’t of functioned without him and his family. 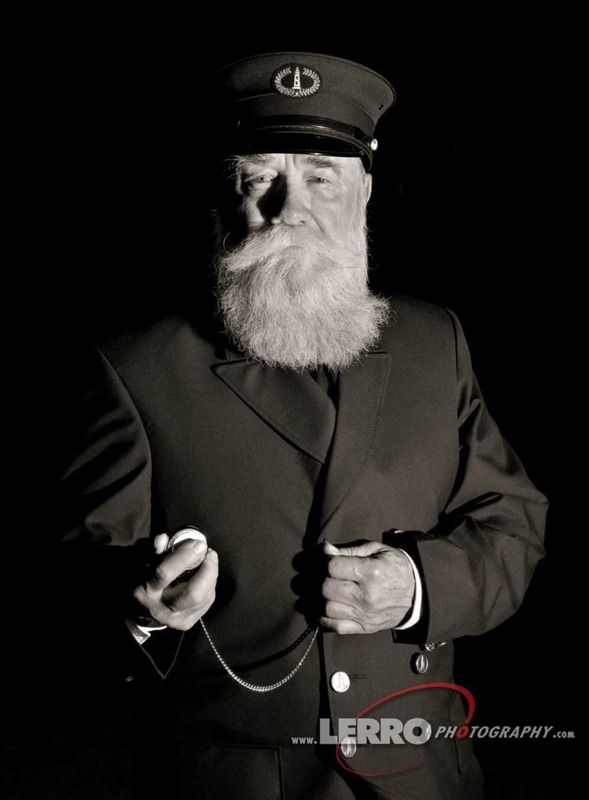 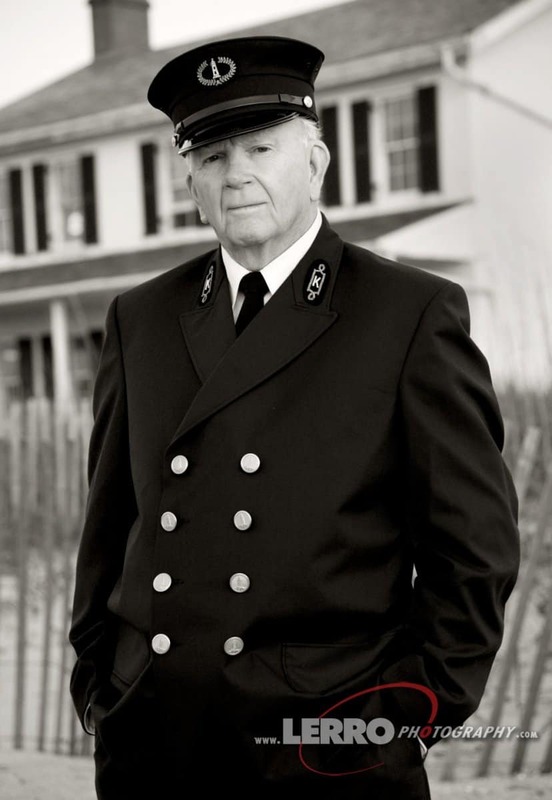 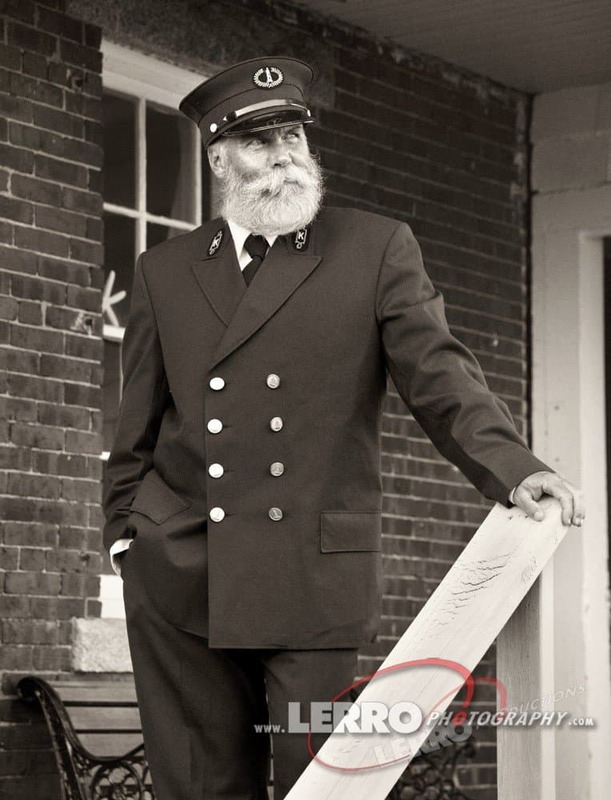 We have a full 1900 era reproduction keeper uniform and it adds an amazing human interest aspect to our photography. 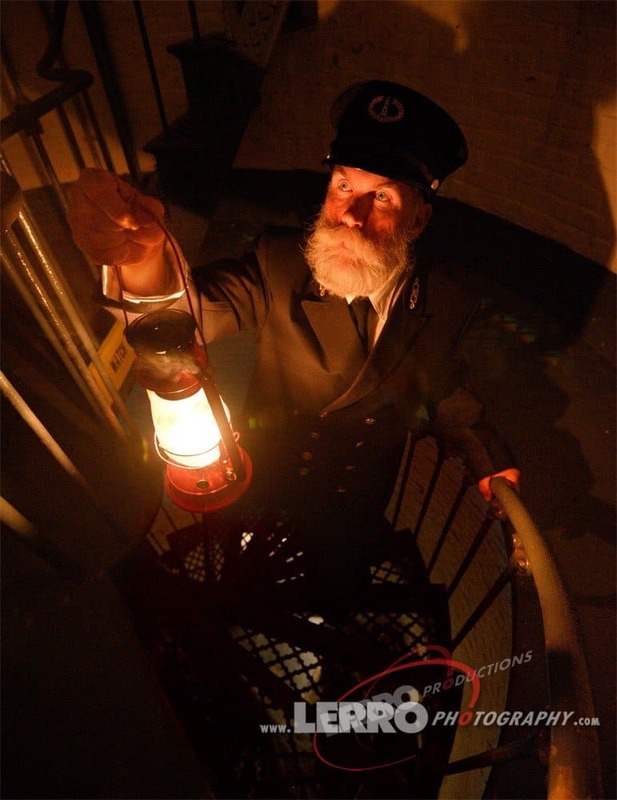 Combined with props such as a lantern and a spy scope, we’ll step back in time and photograph the lighthouse keeper performing his chores as well as portrait shots around the lighthouse. 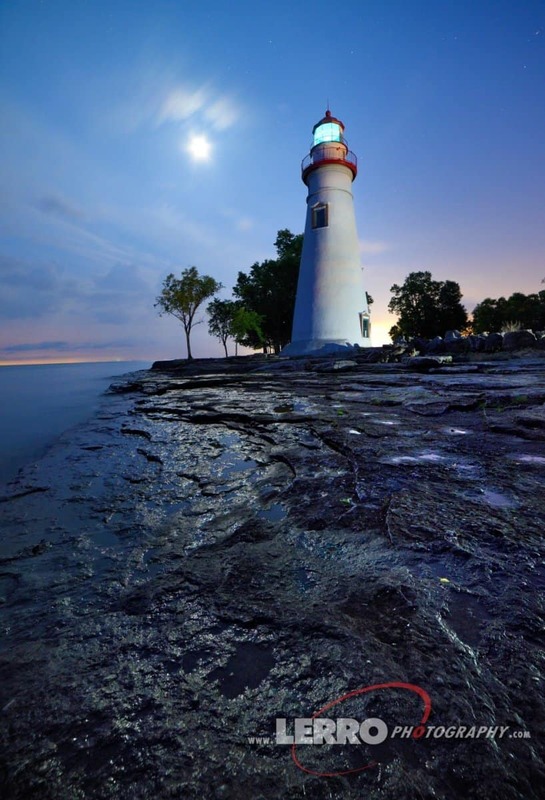 Many lighthouses are in parks and can not be visited after sunset. 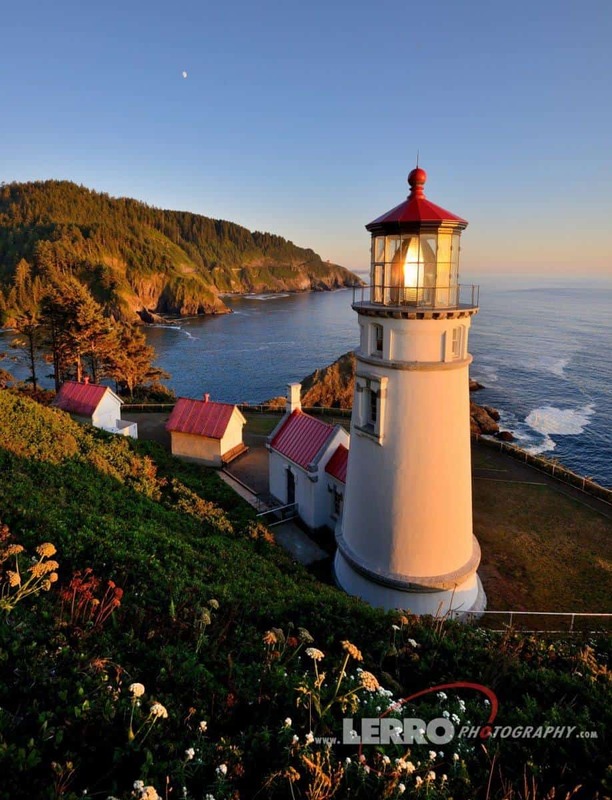 Other lighthouses are on private property and can’t be reached at all. 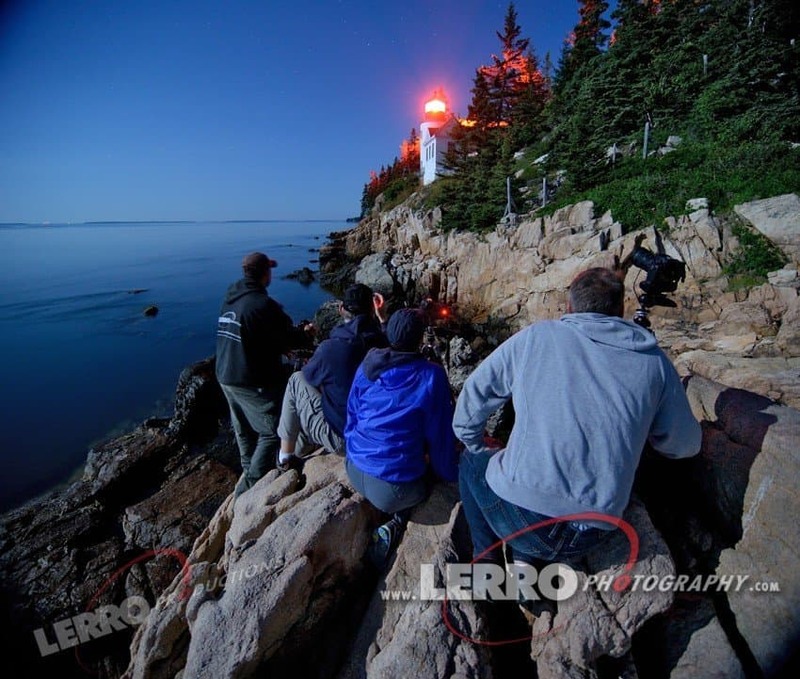 During our workshops, we routinely obtain permits that allow us to access these locations after hours to photograph these lighthouses. 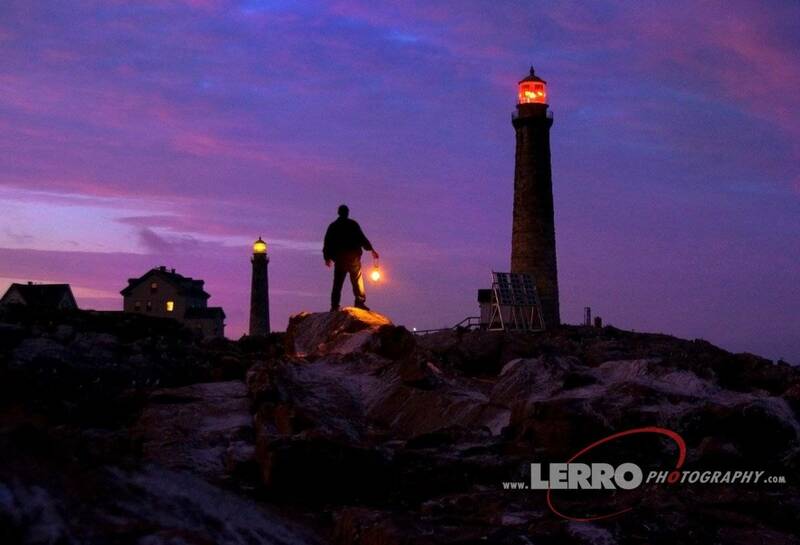 Every year, a handful of lighthouses are decommissioned and are no longer lit at night. 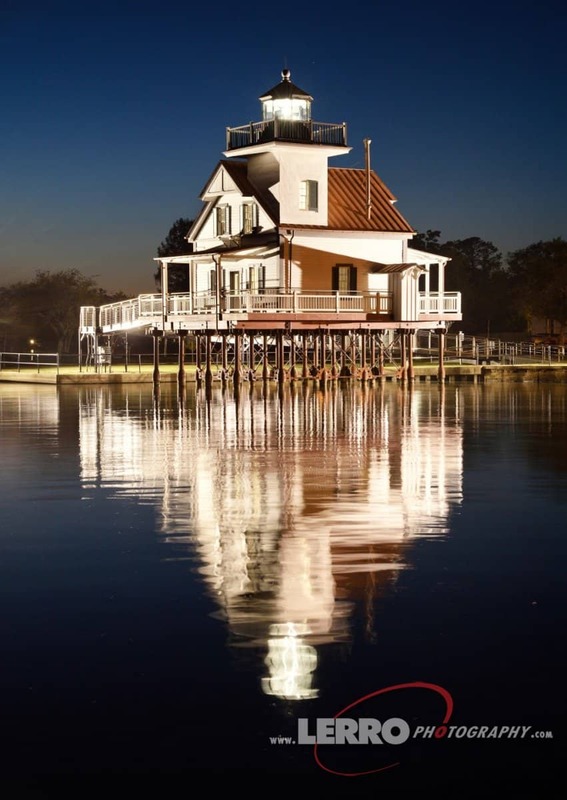 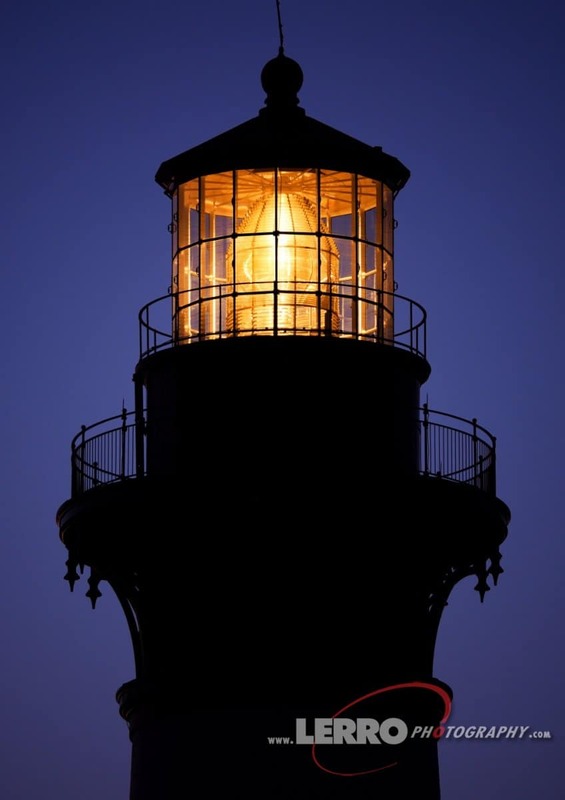 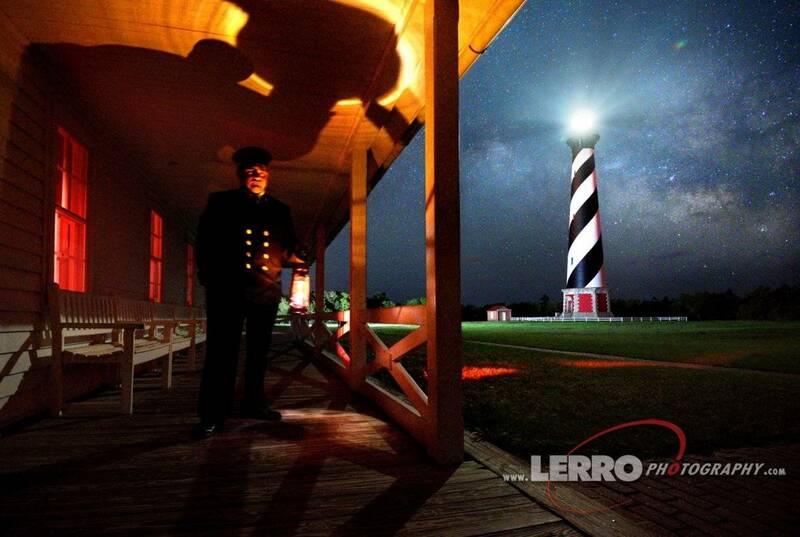 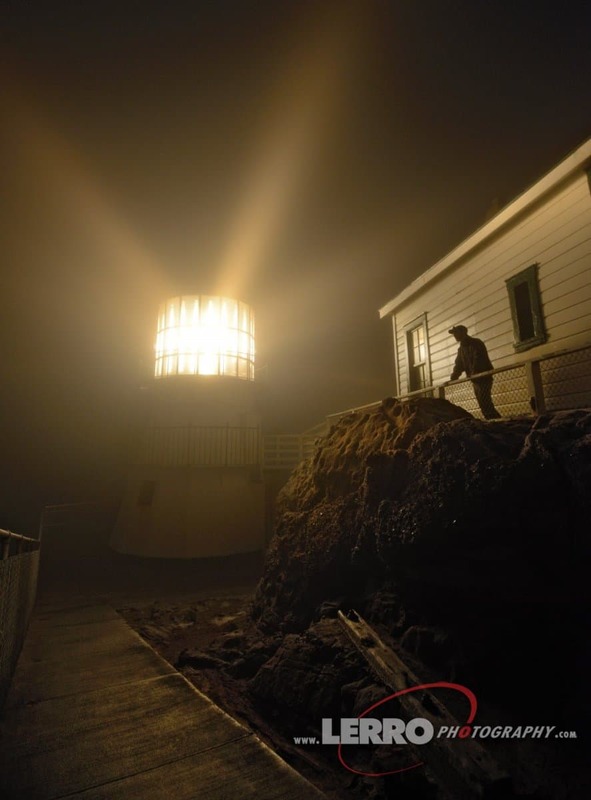 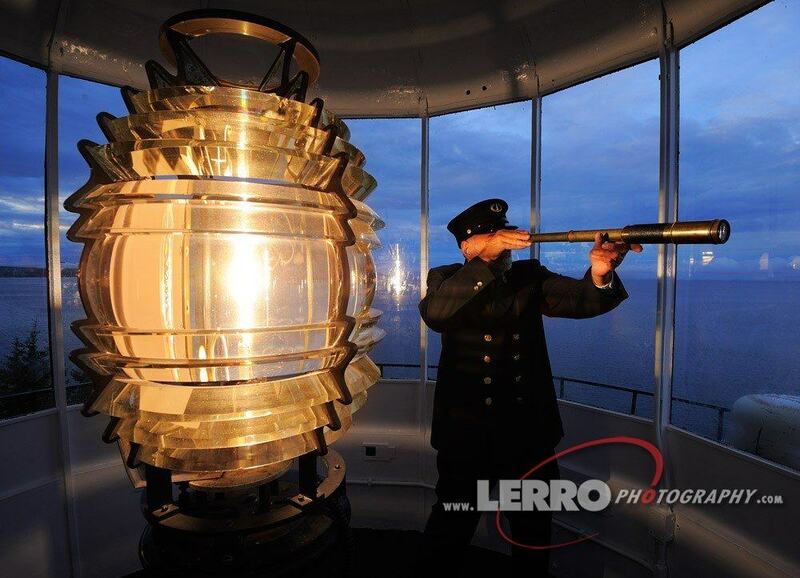 We work with the US Coast Guard and owners of the lighthouses to set up a special lantern lighting of the lighthouse. 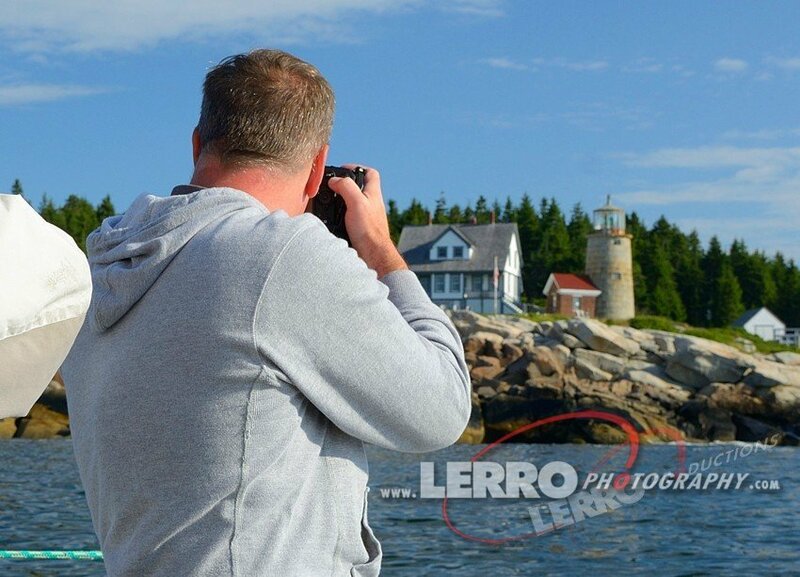 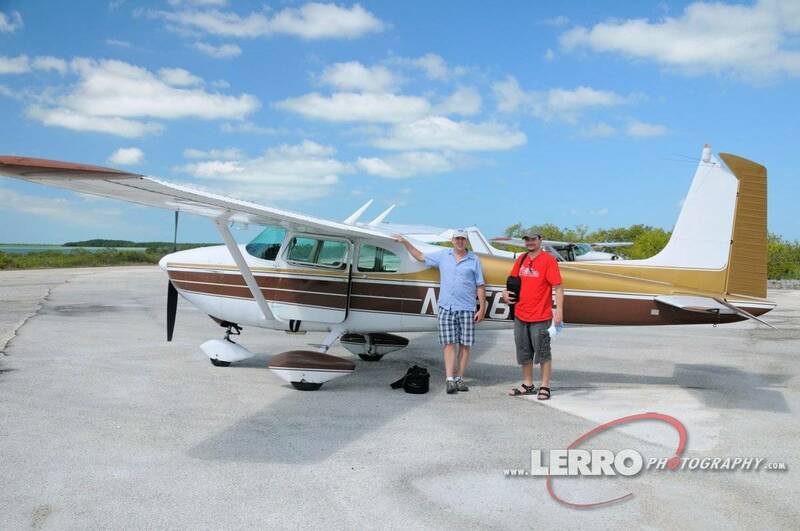 I thought I was a pretty decent photographer, but with Pete’s instruction and guidance in the field, I learned how much I don’t know and greatly improved my photographic skills.